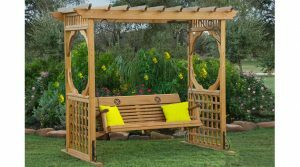 While you pick out a new play set for your children, don’t forget to also design another part of the backyard with yourself in mind… the patio! 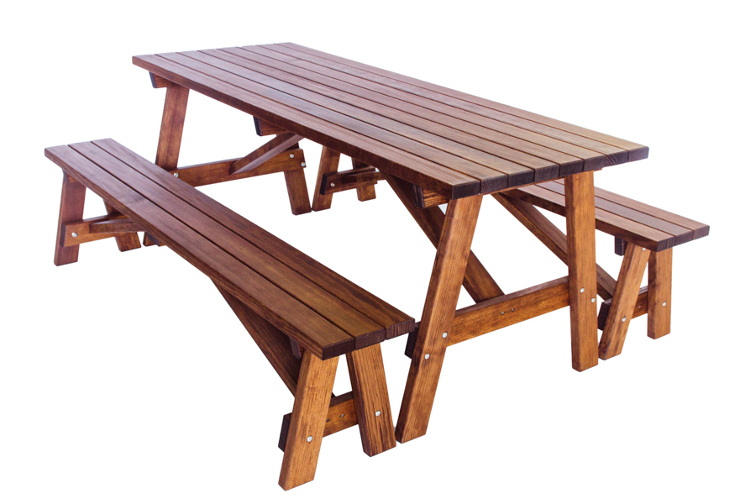 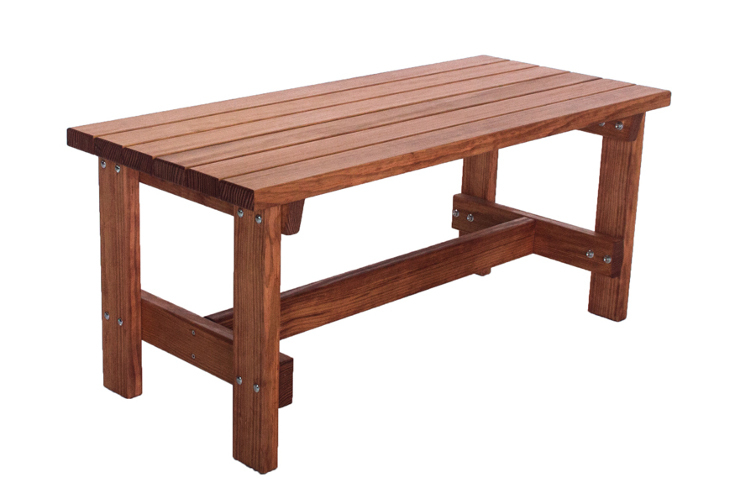 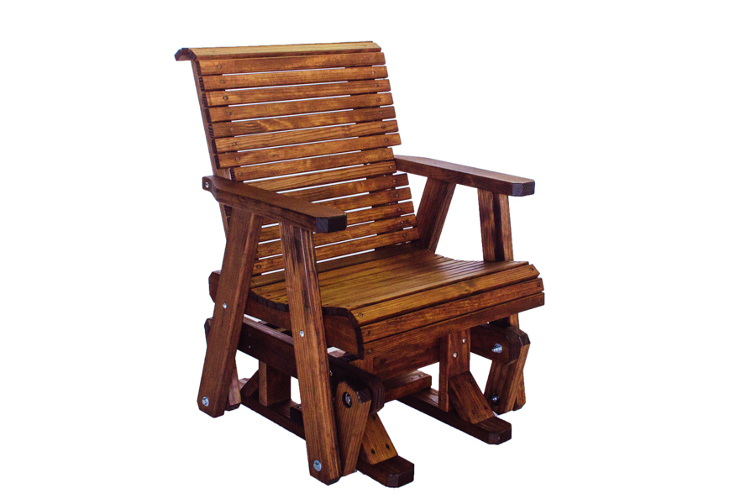 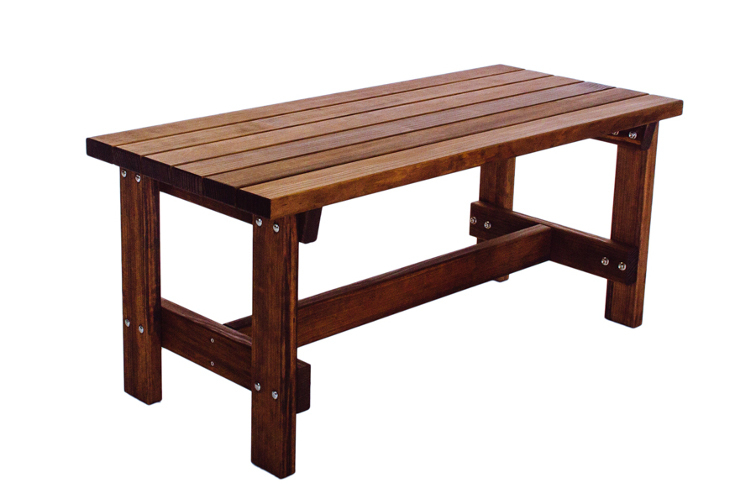 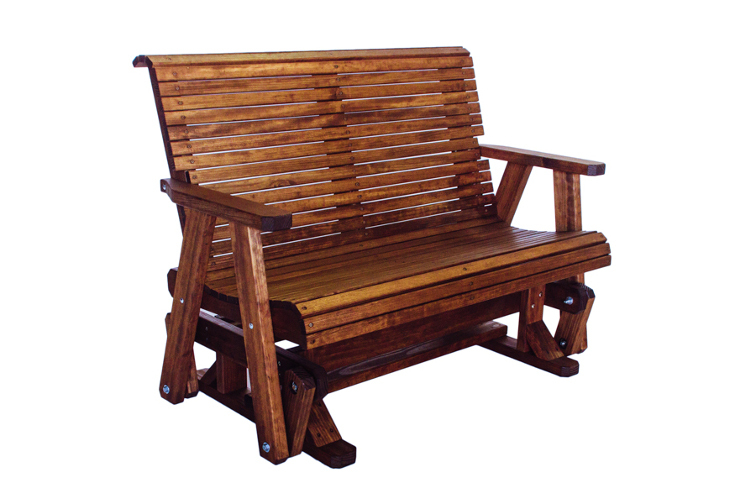 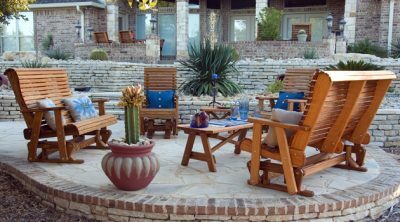 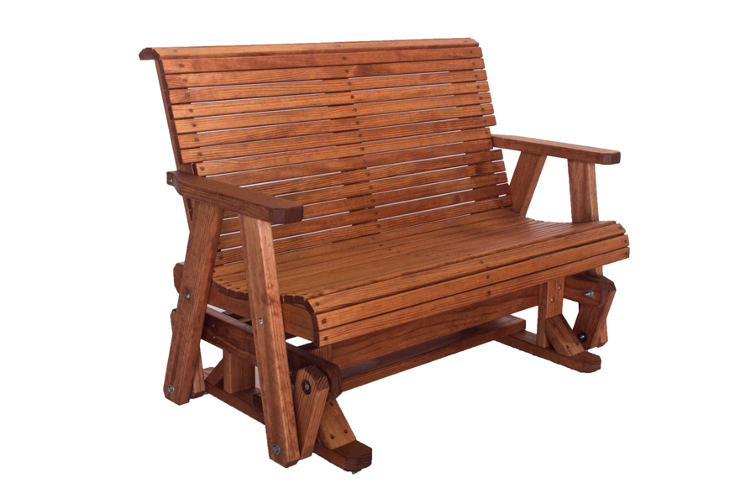 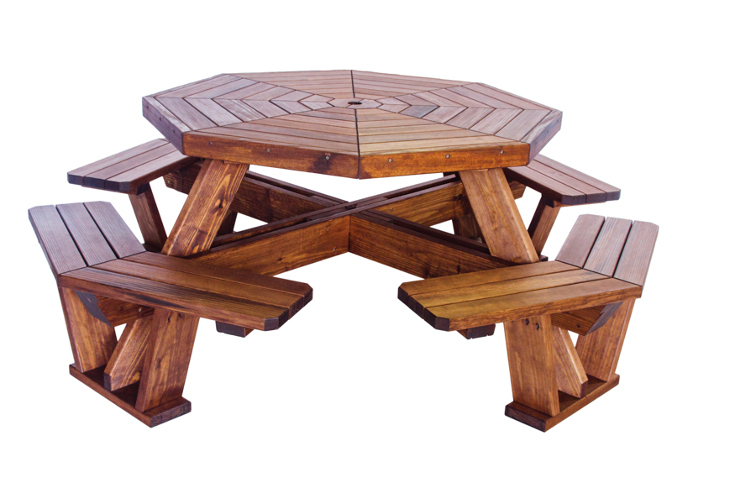 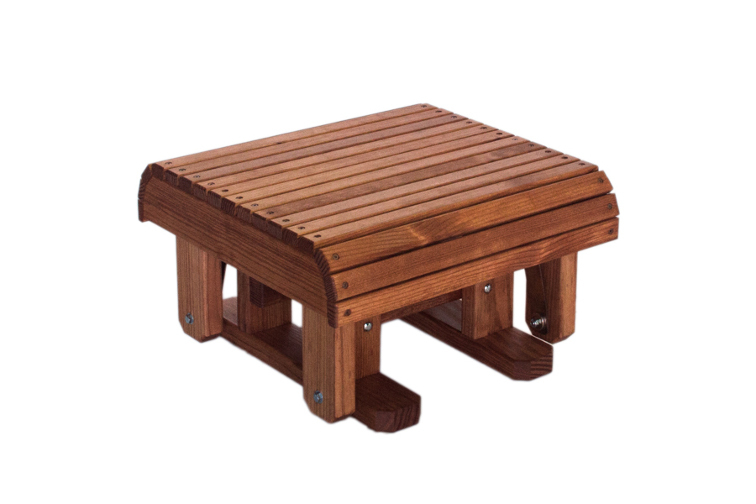 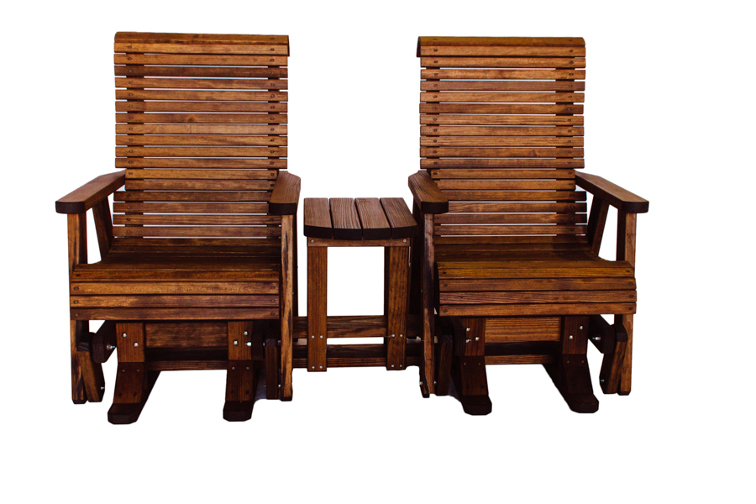 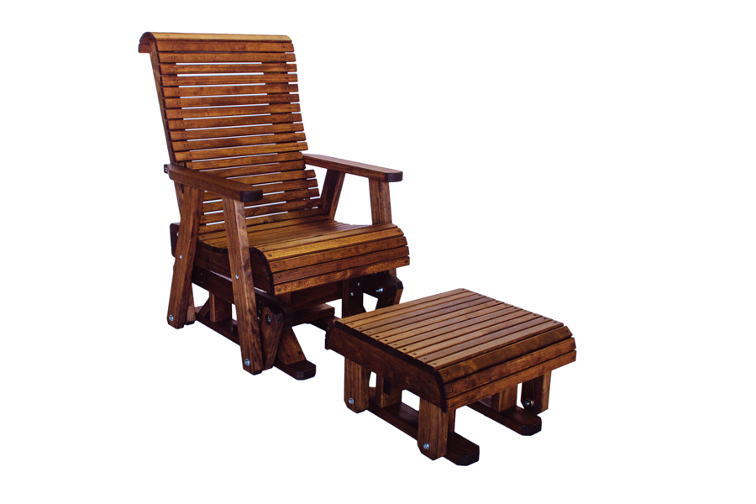 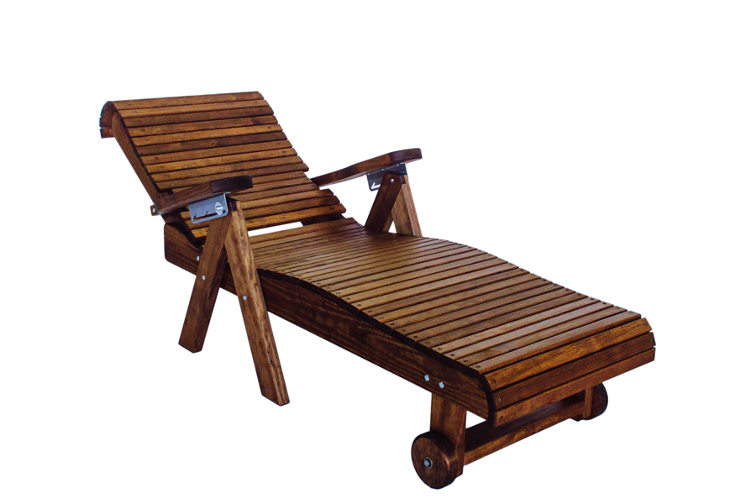 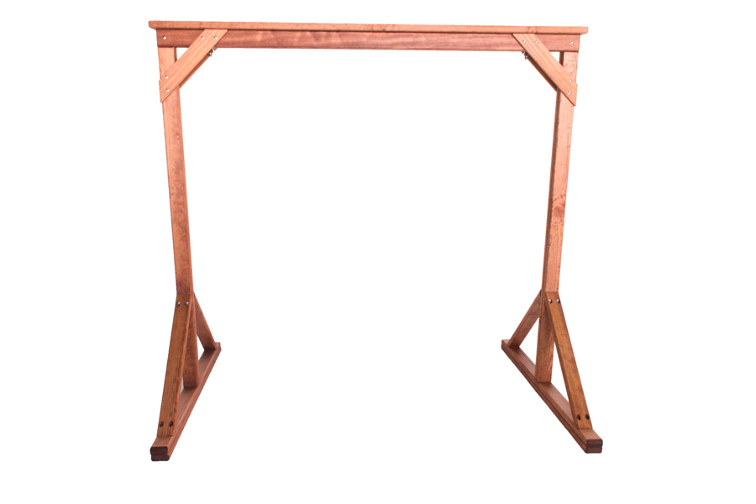 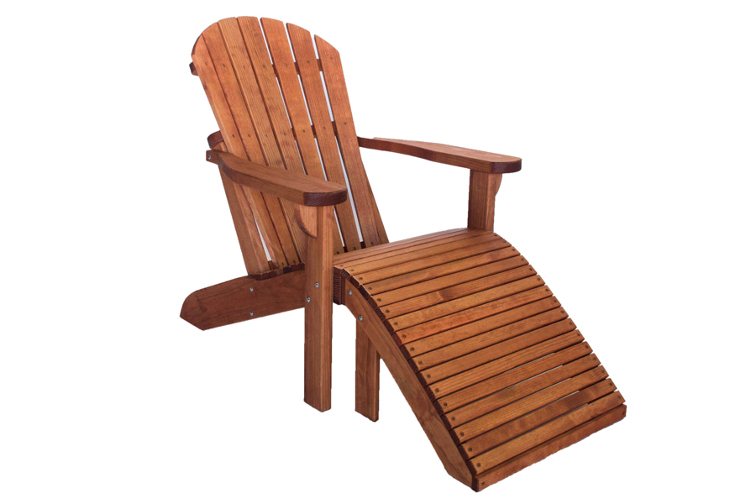 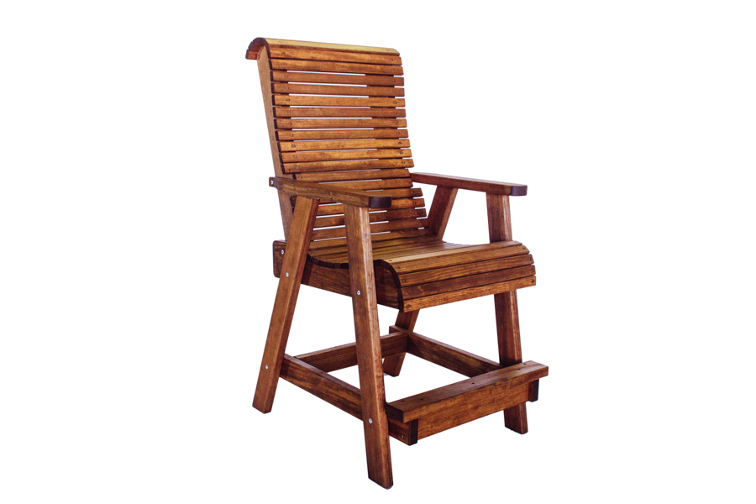 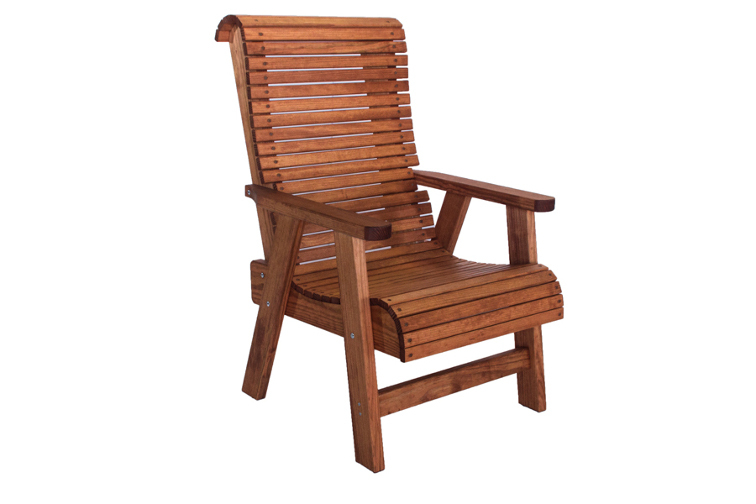 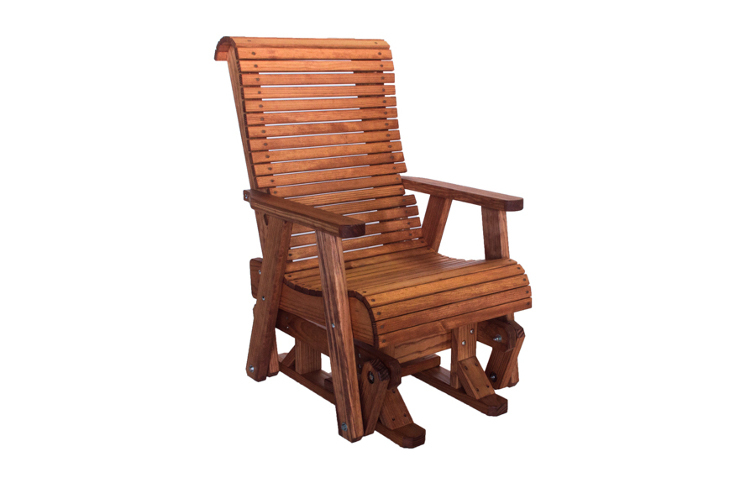 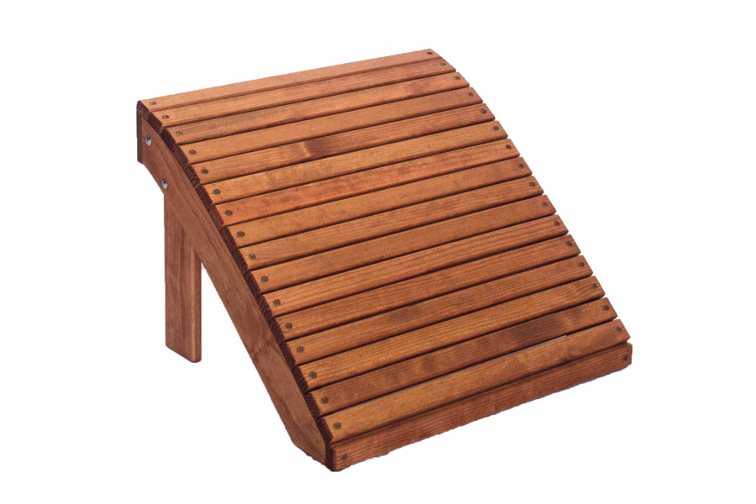 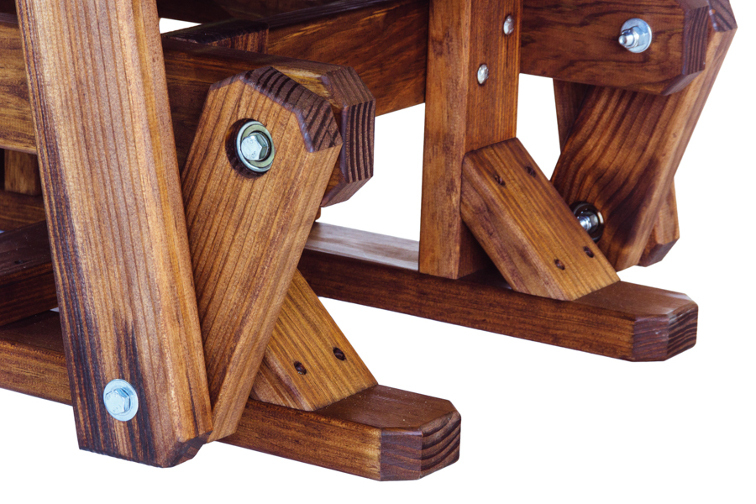 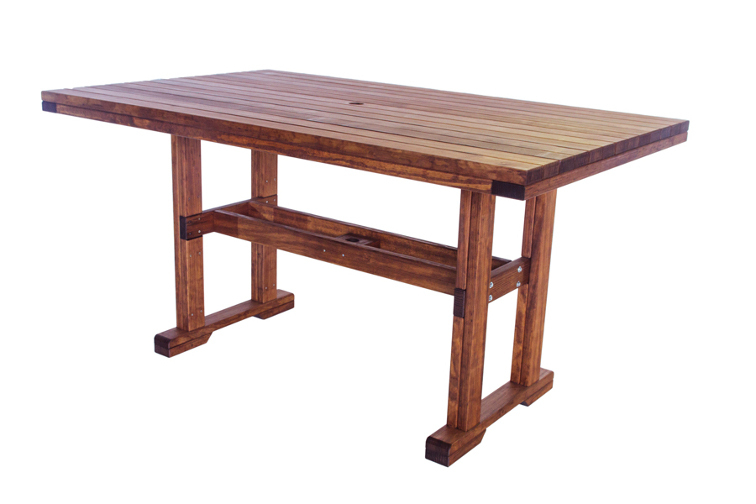 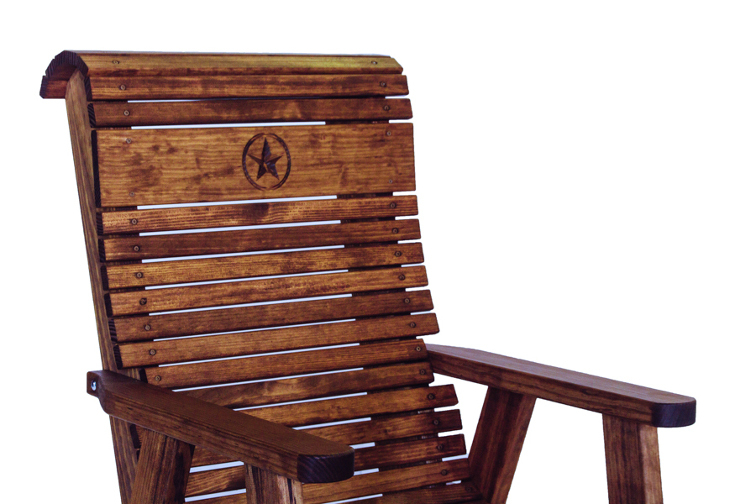 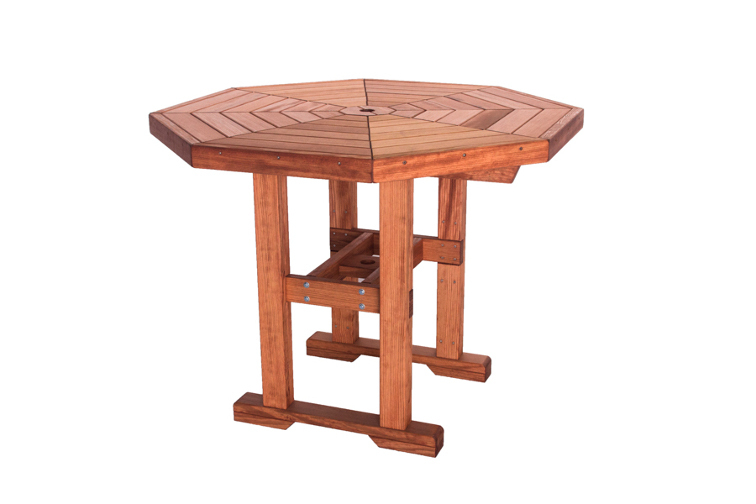 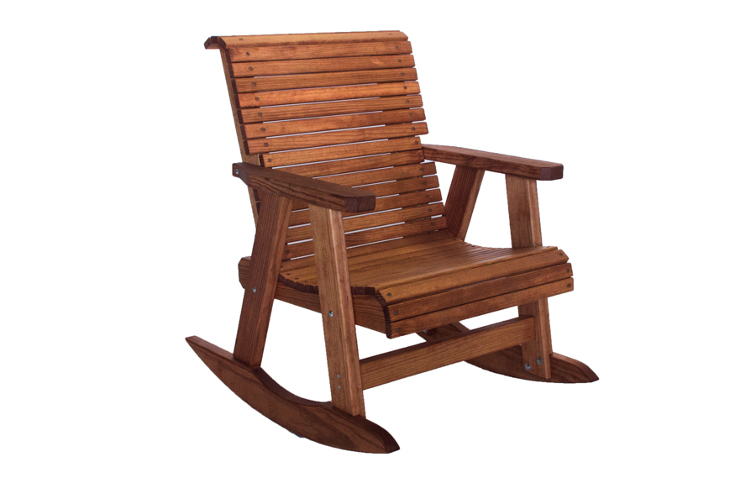 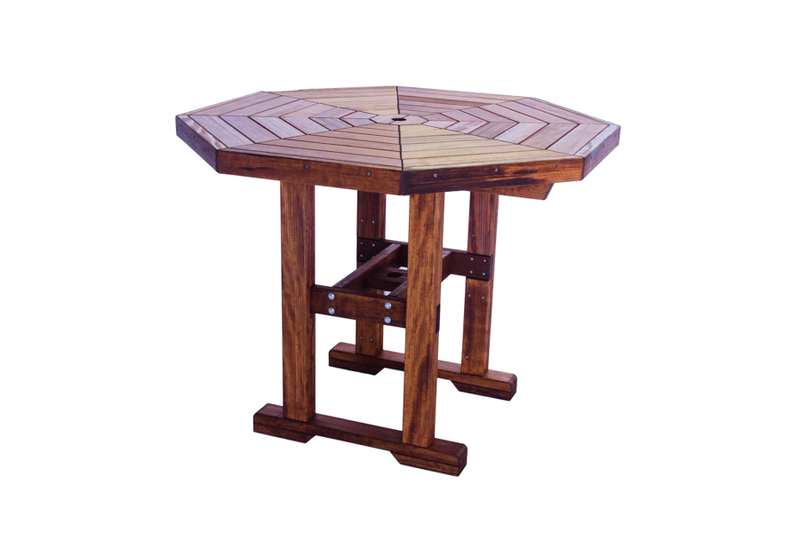 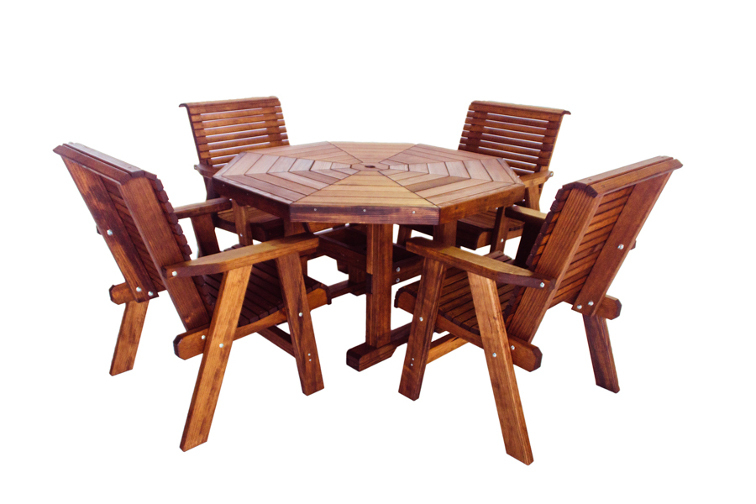 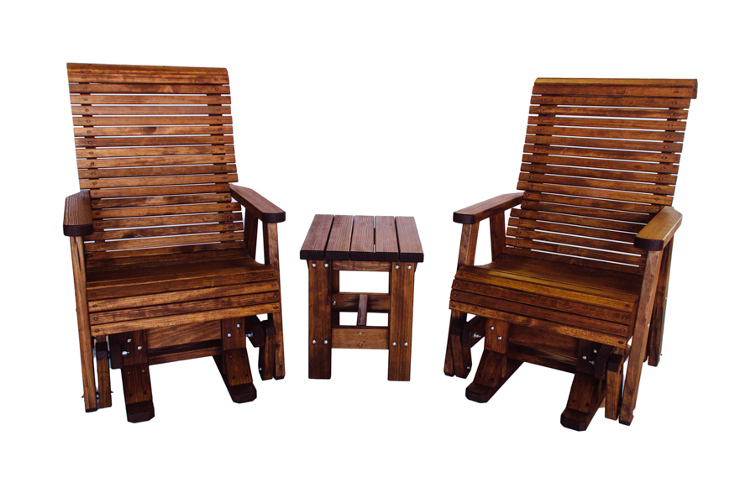 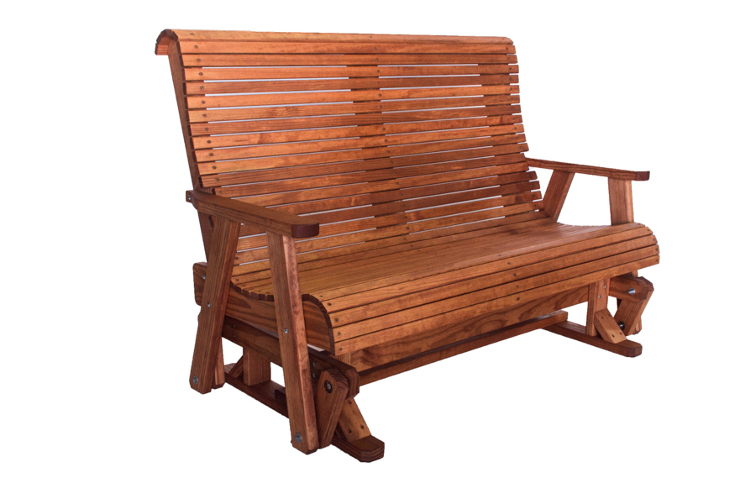 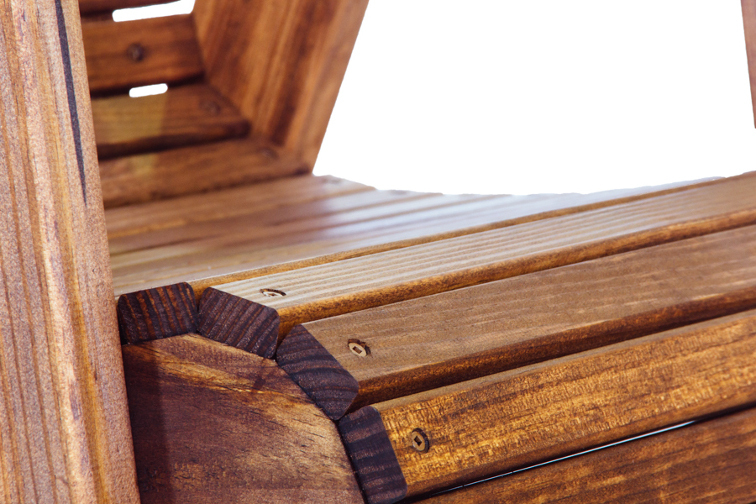 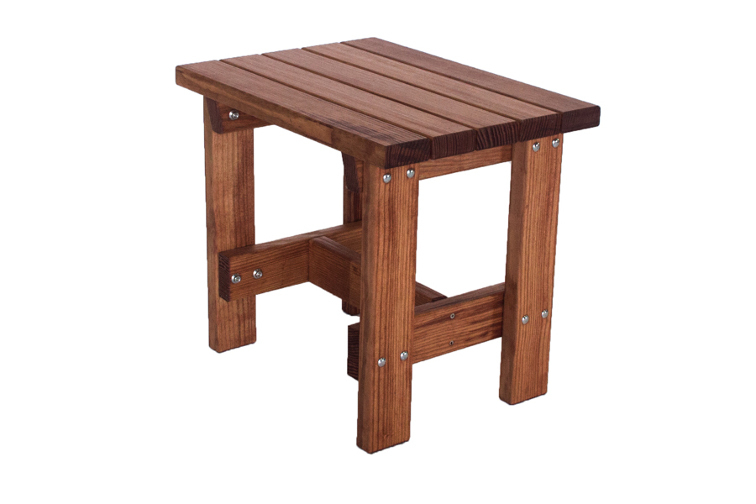 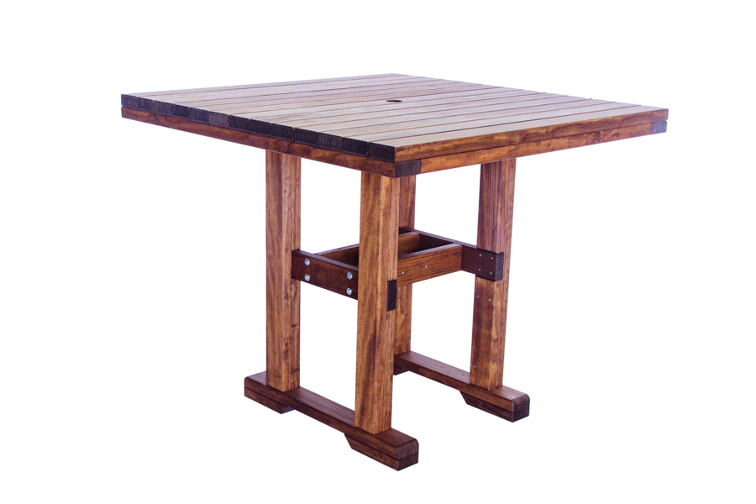 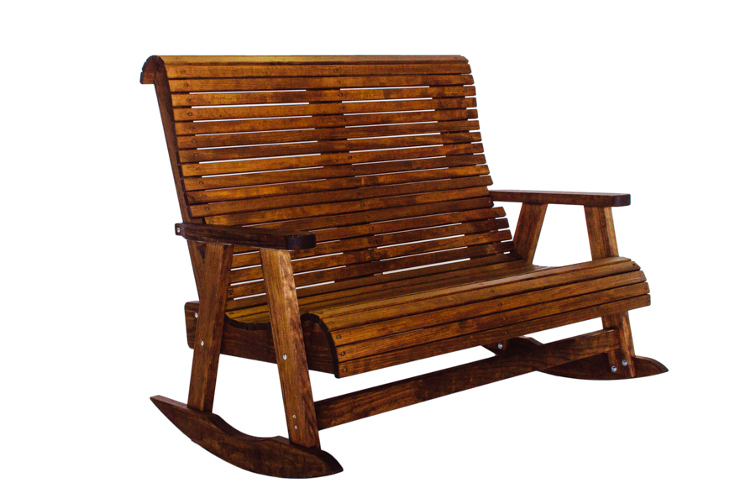 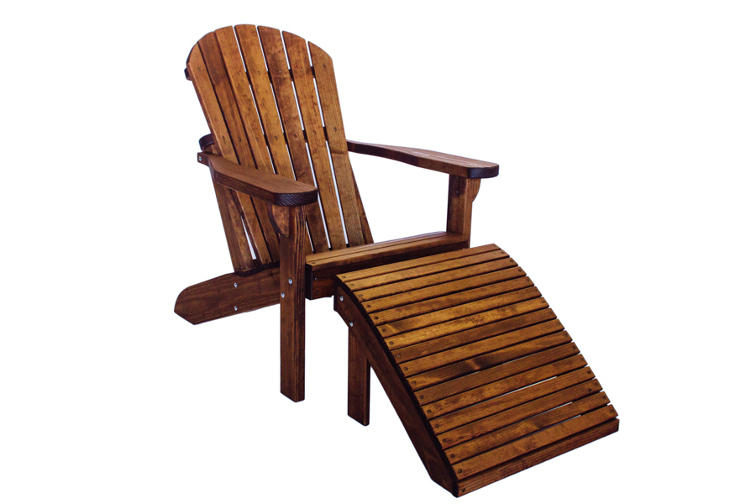 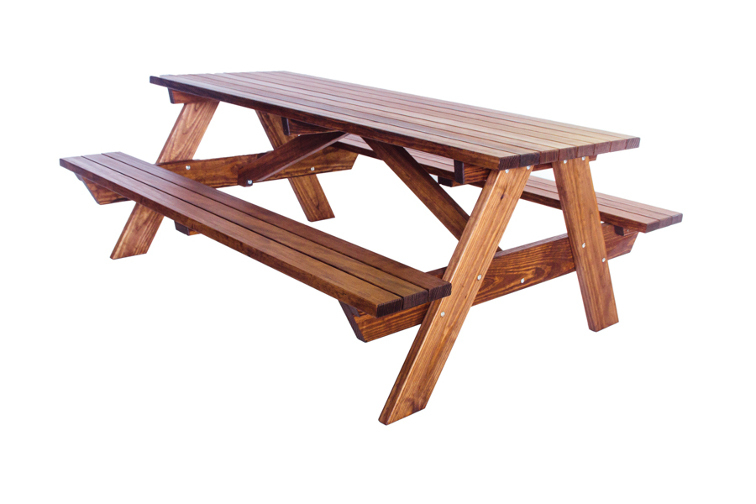 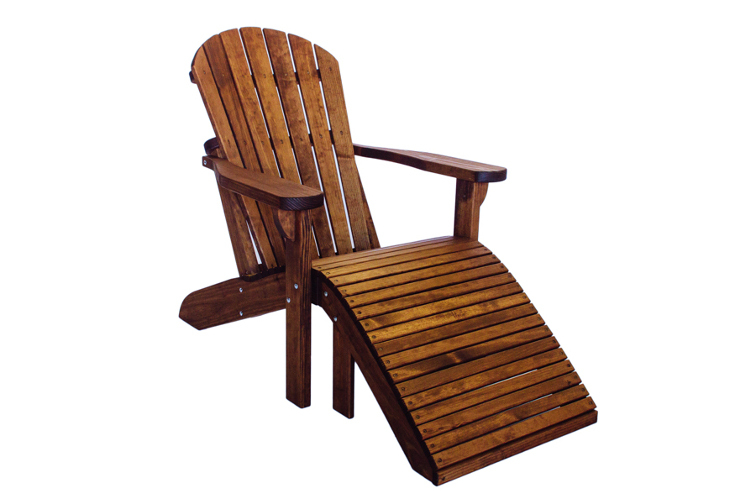 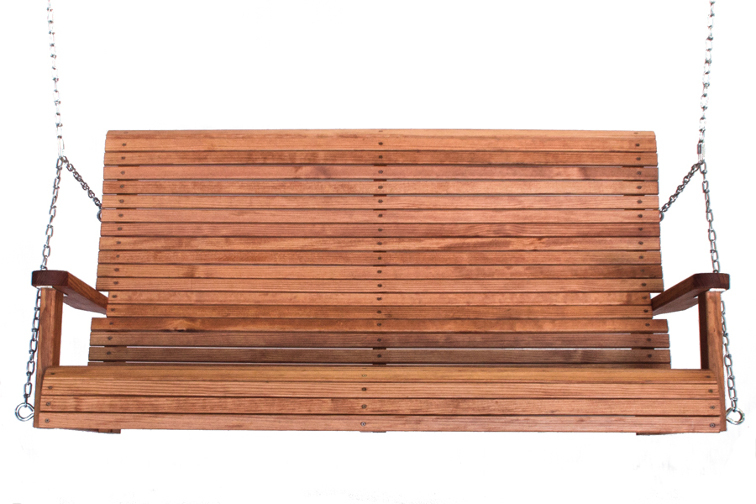 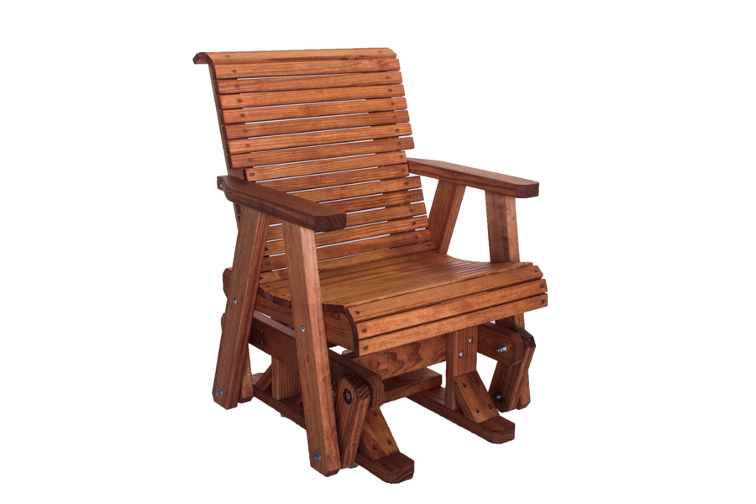 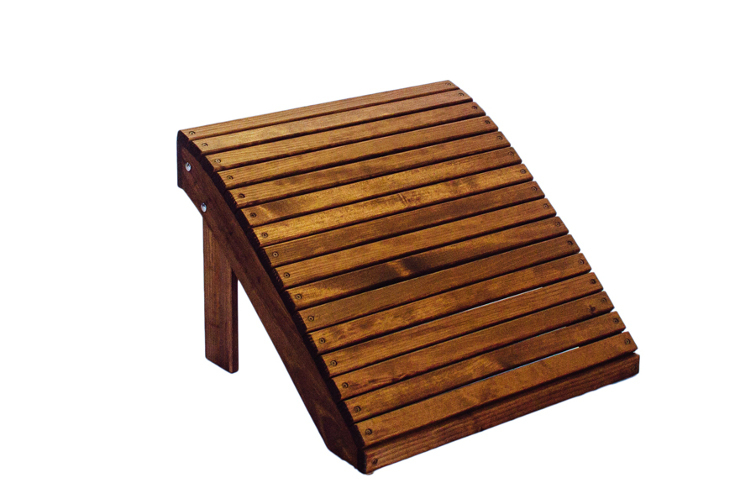 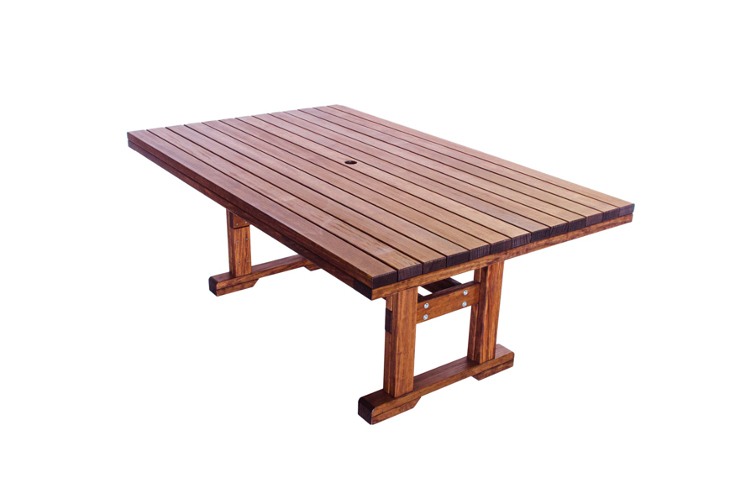 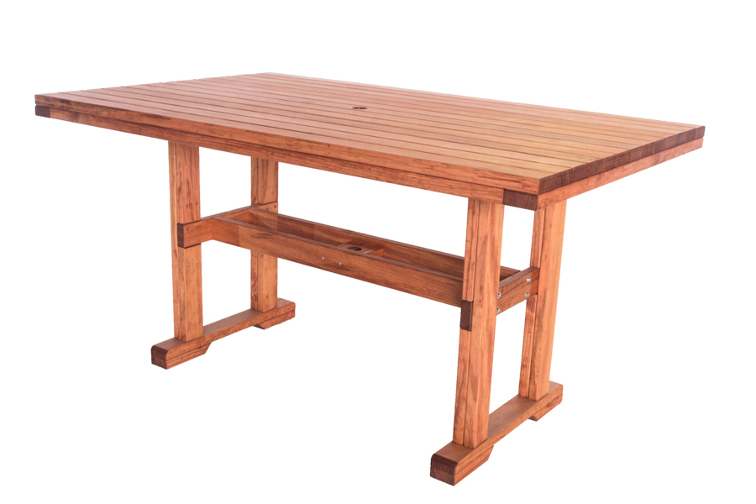 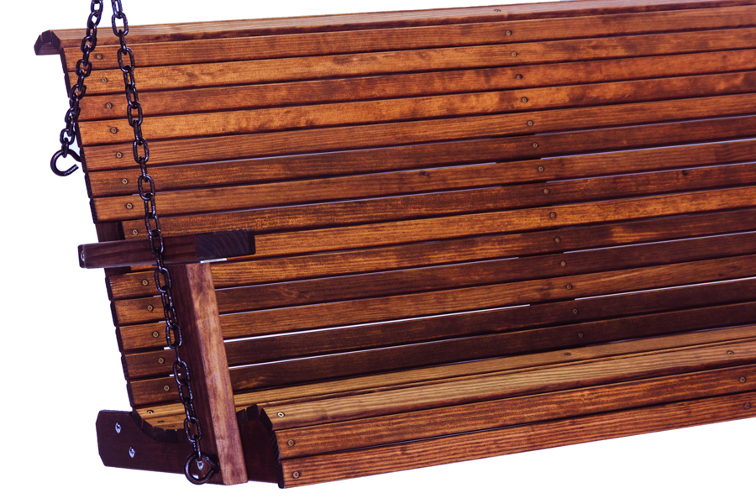 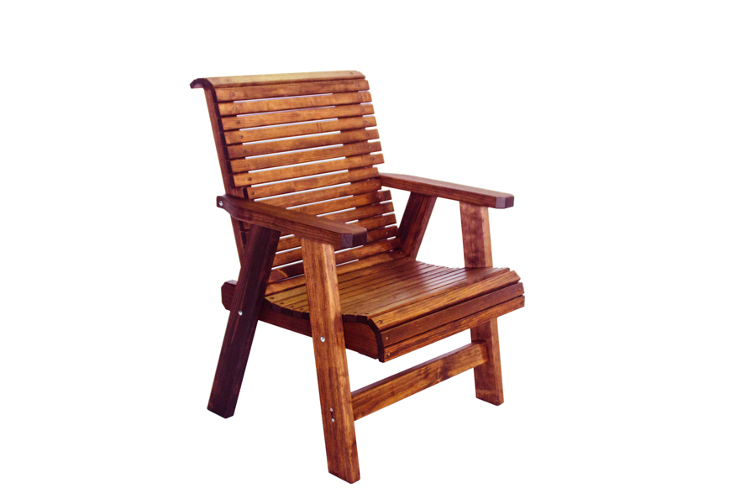 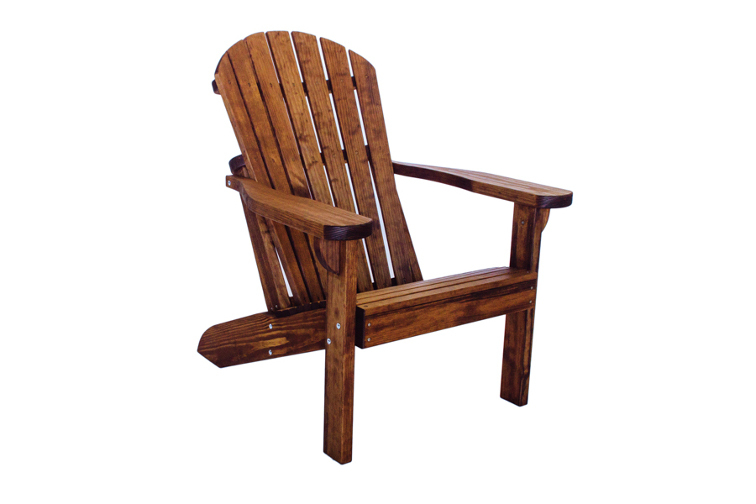 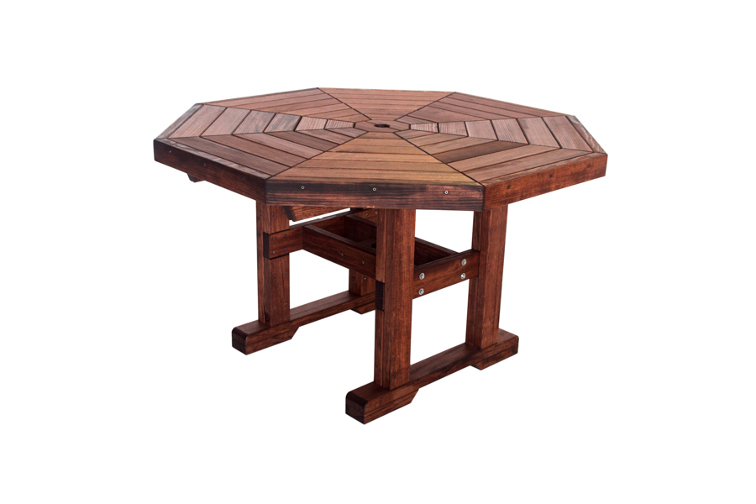 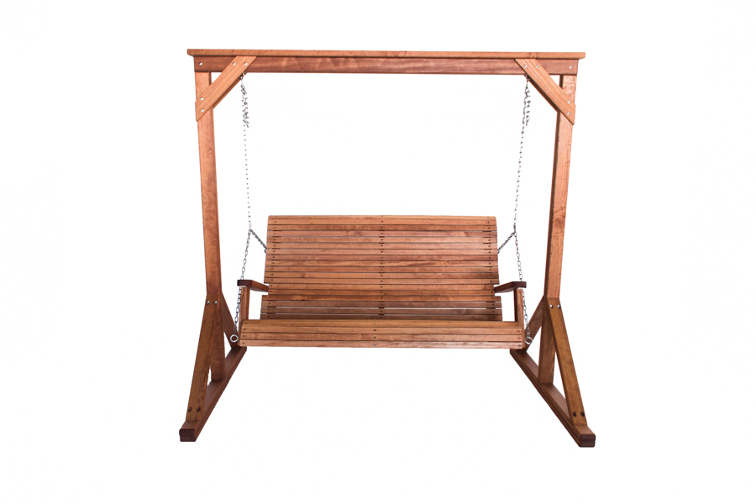 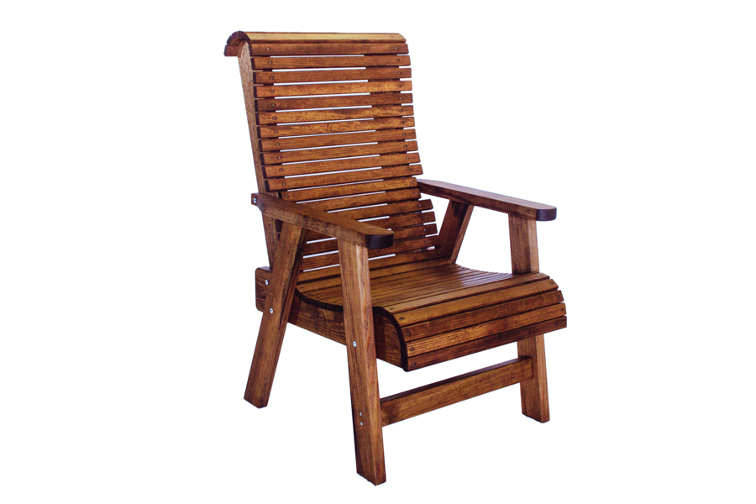 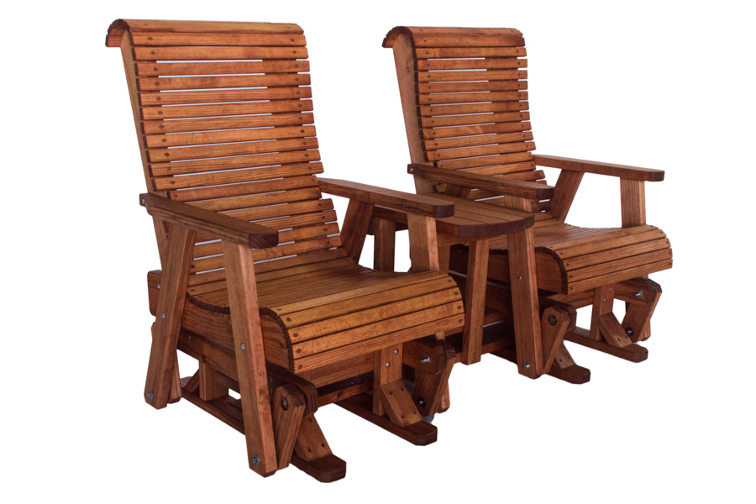 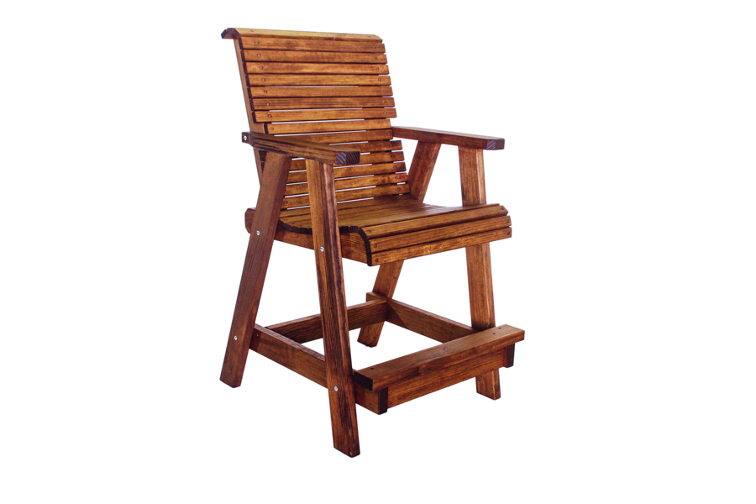 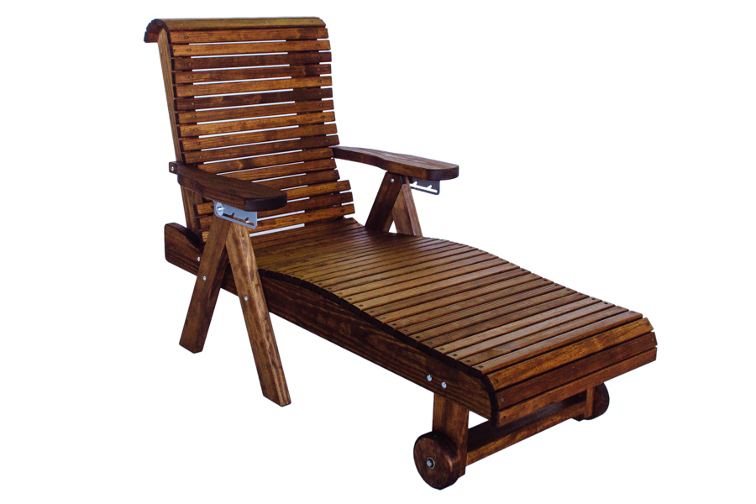 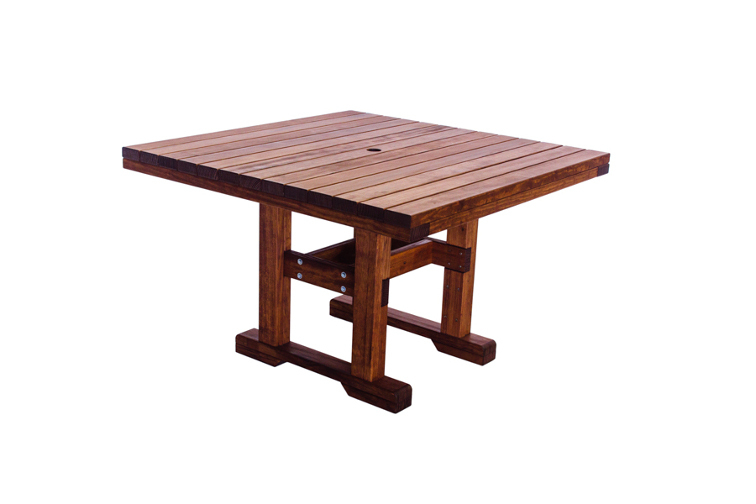 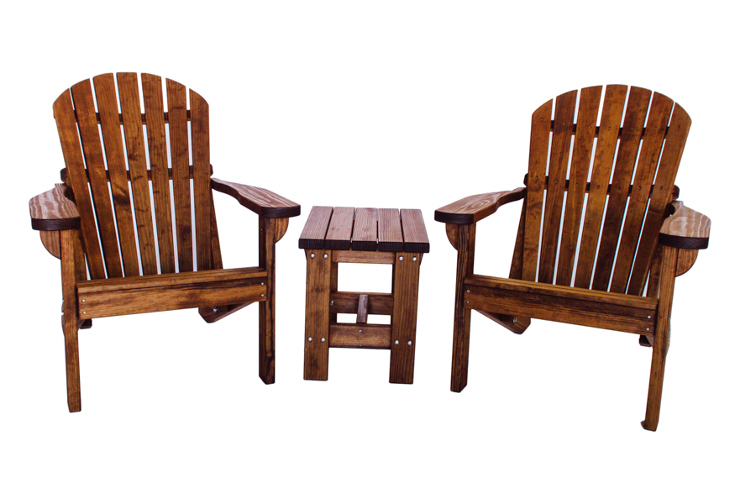 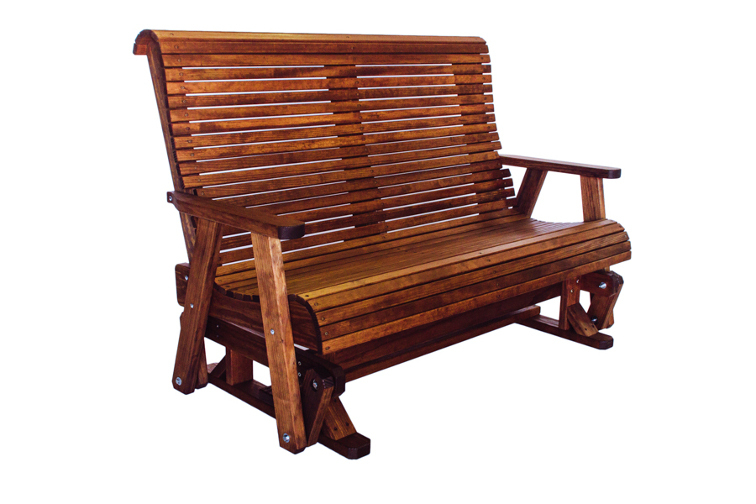 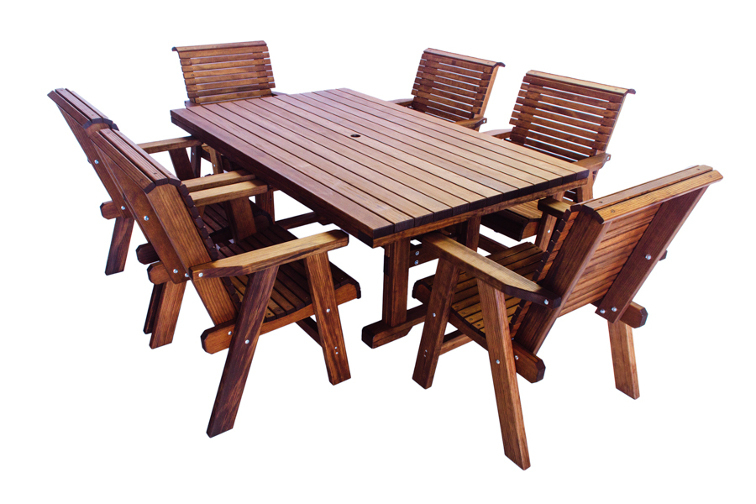 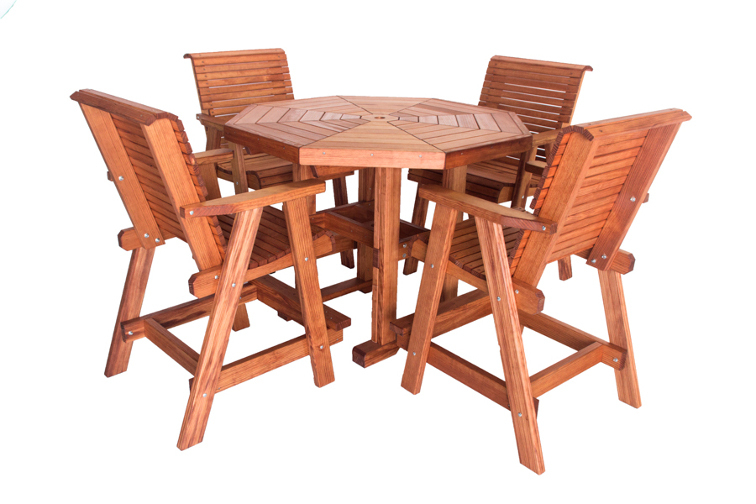 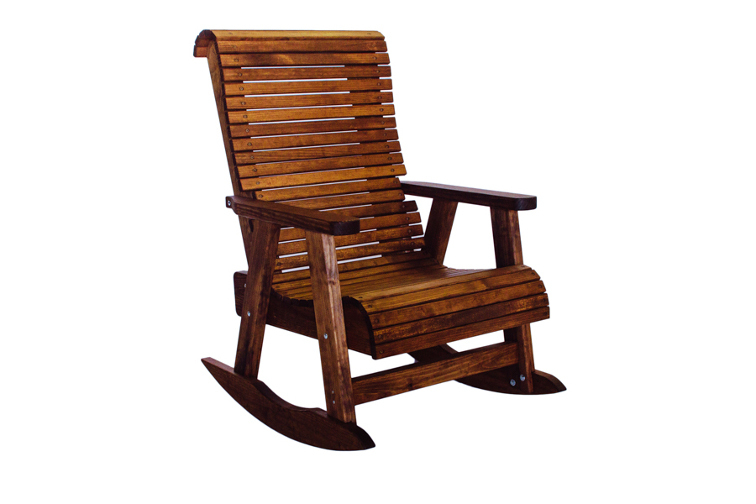 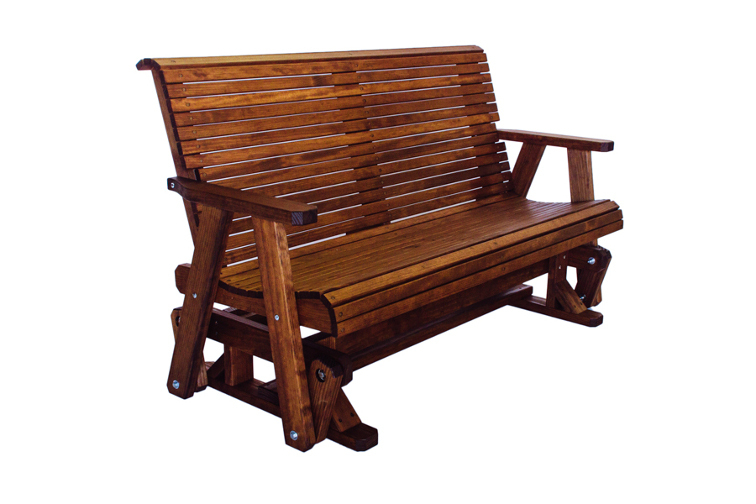 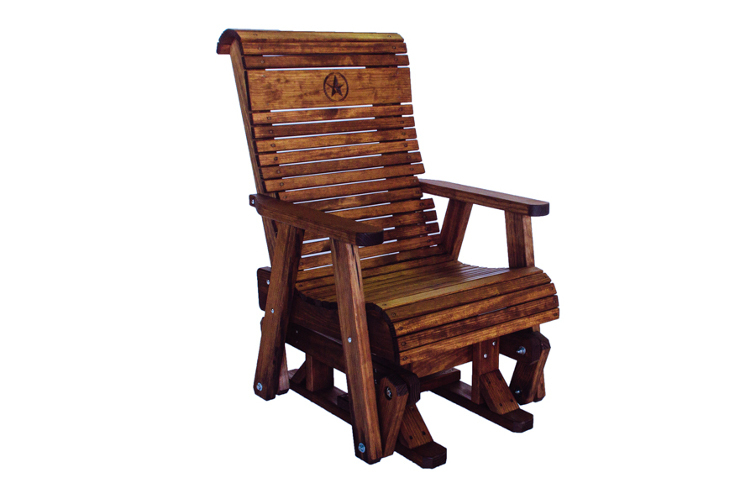 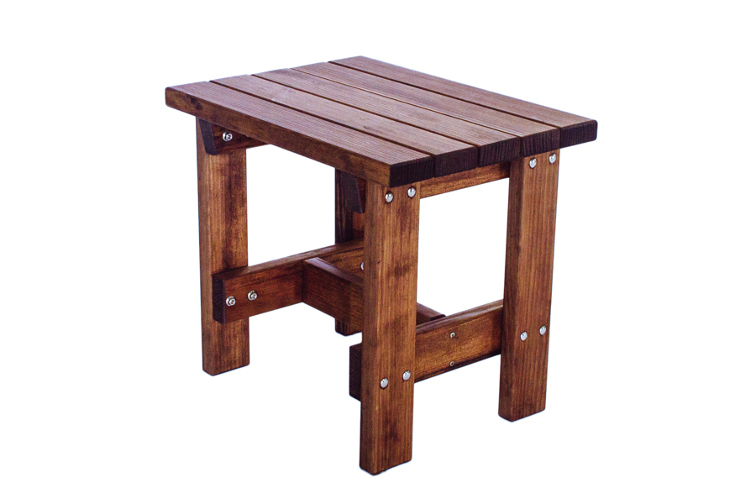 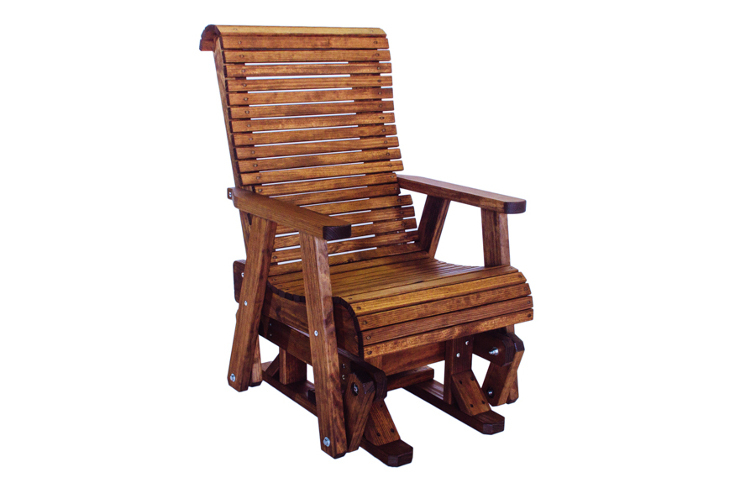 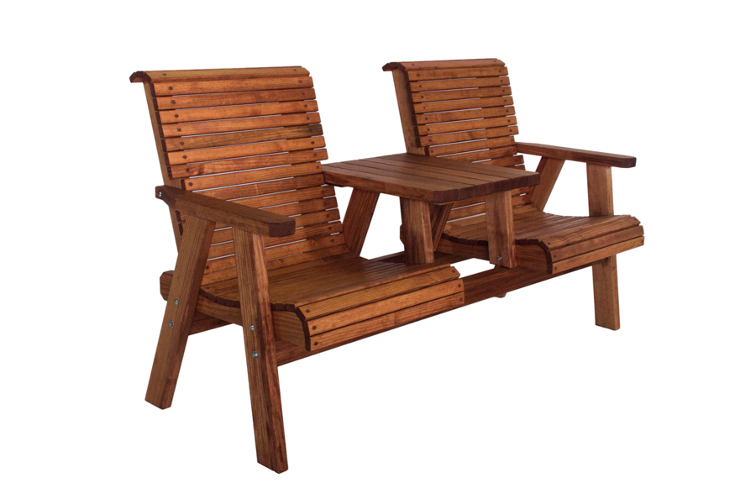 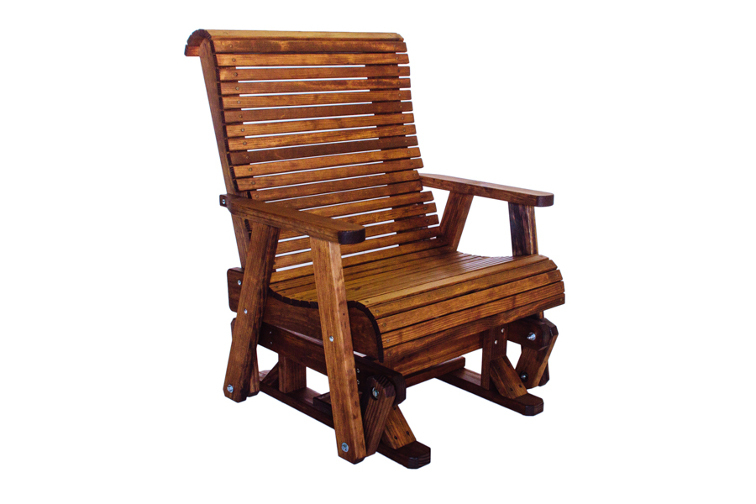 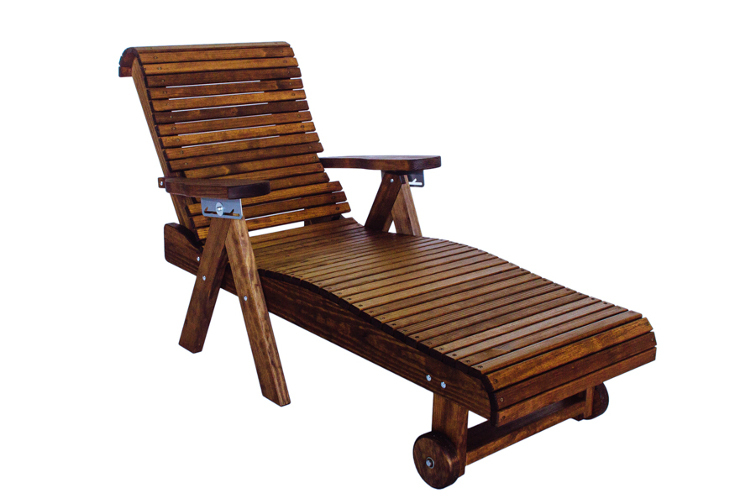 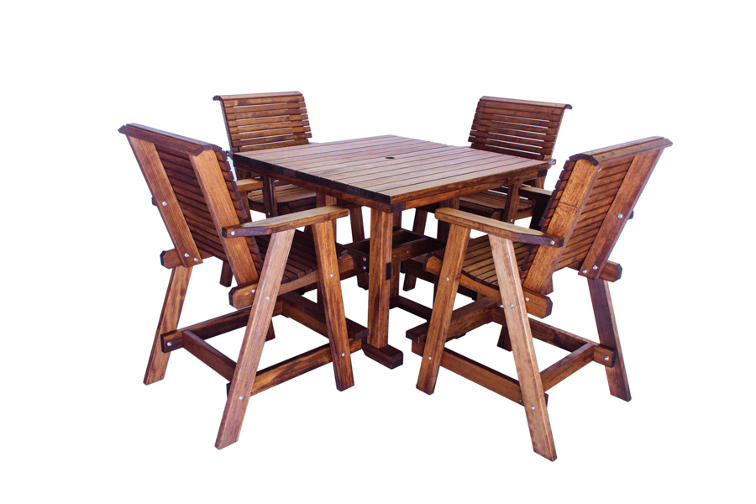 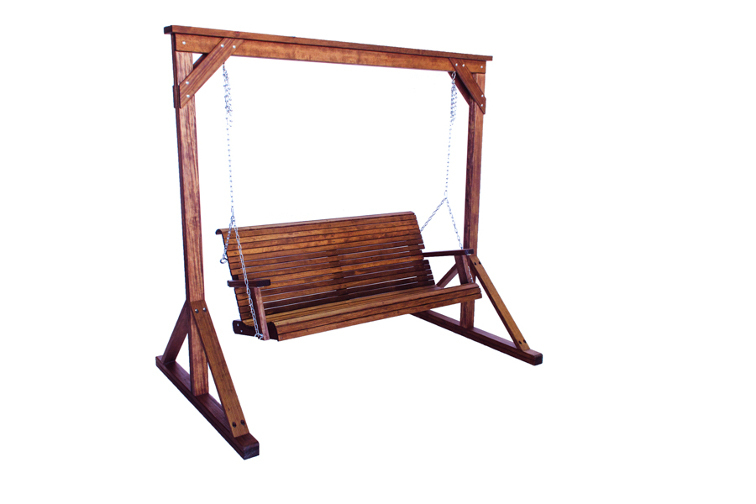 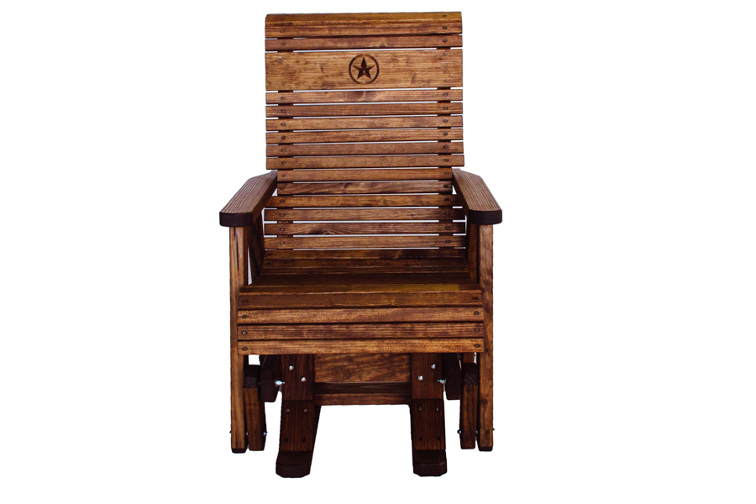 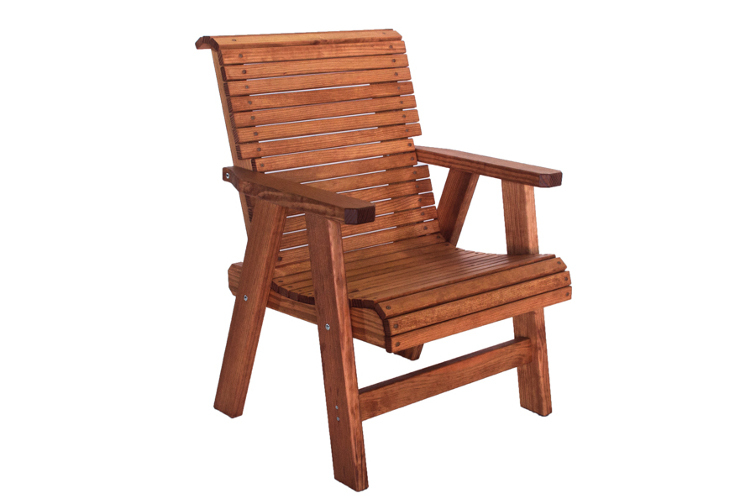 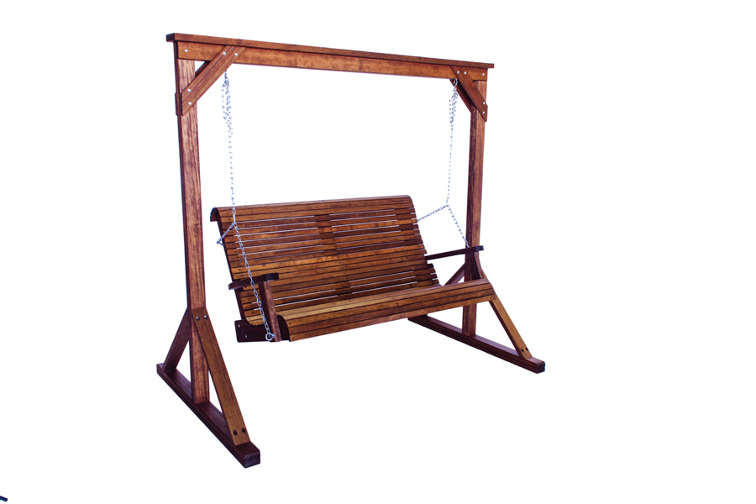 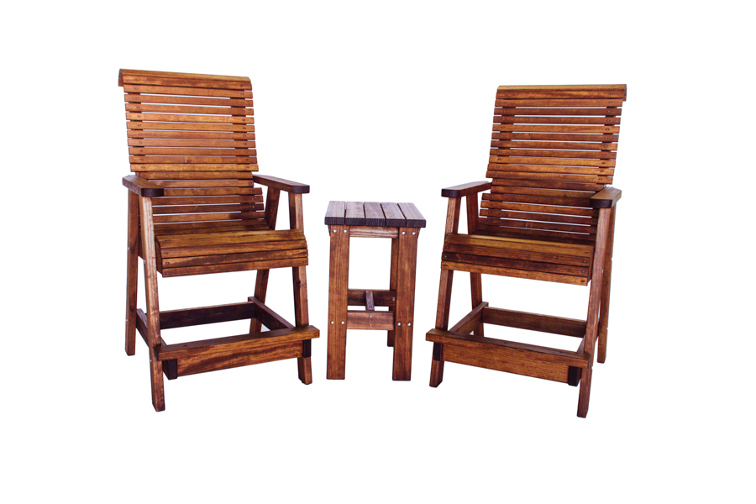 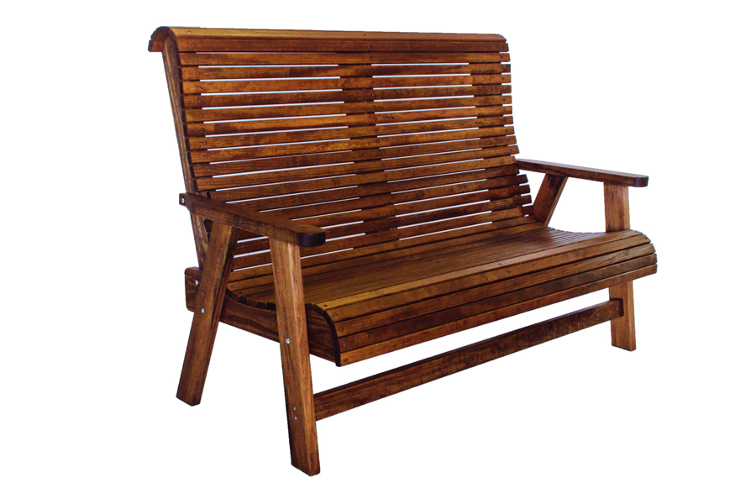 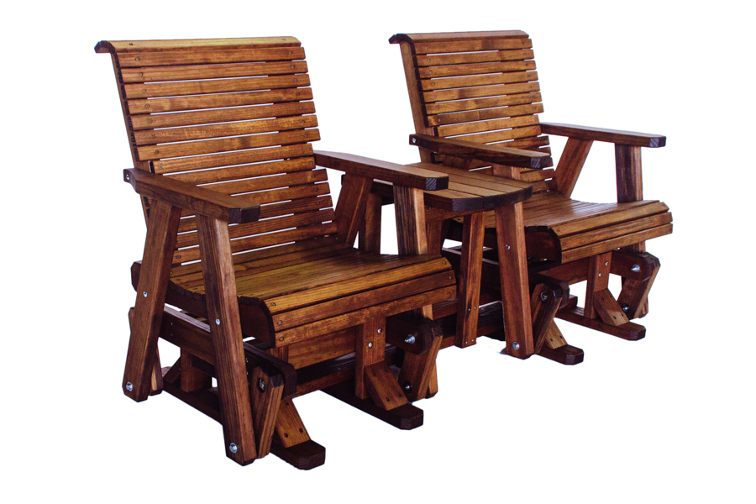 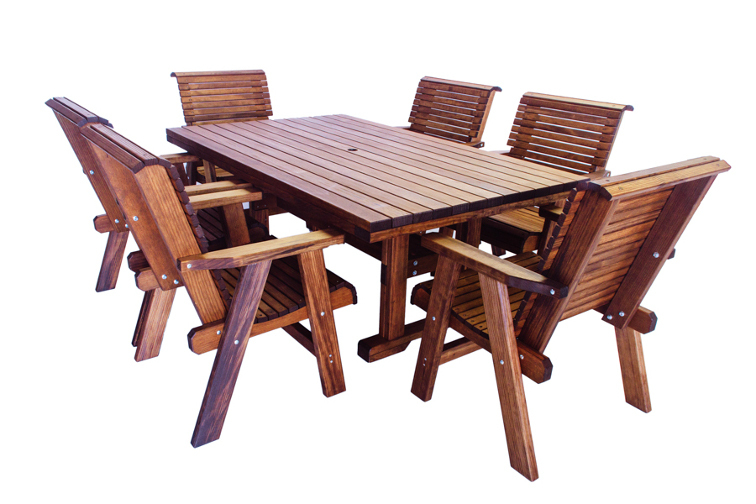 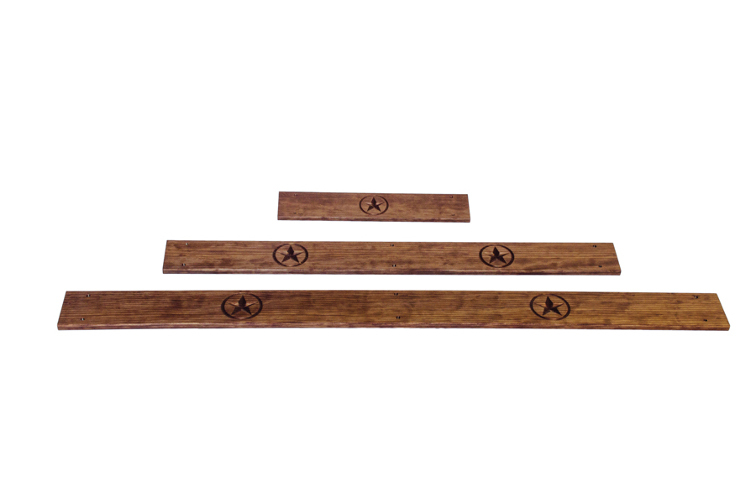 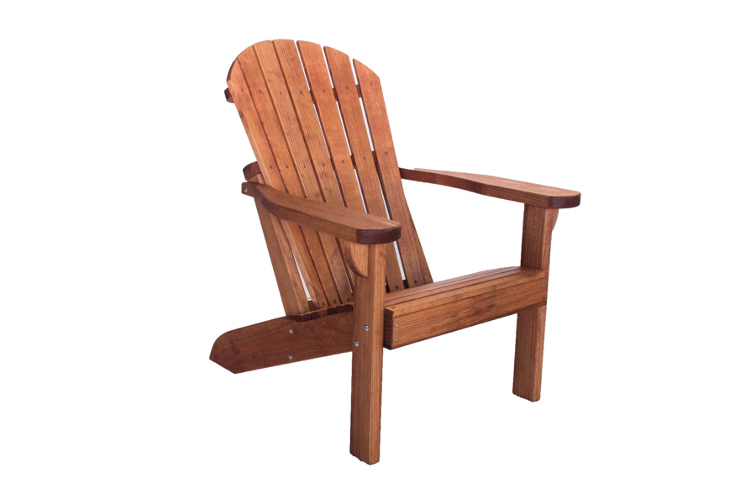 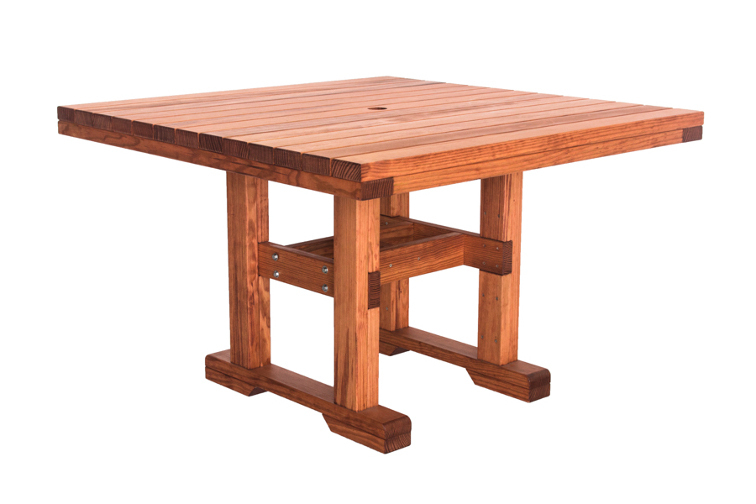 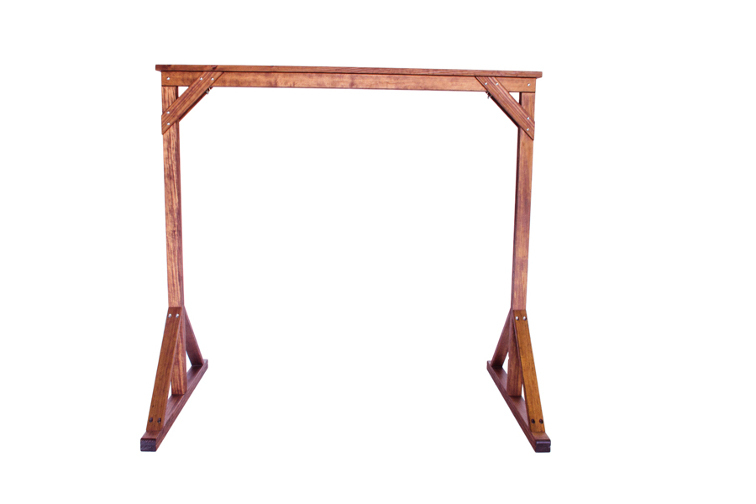 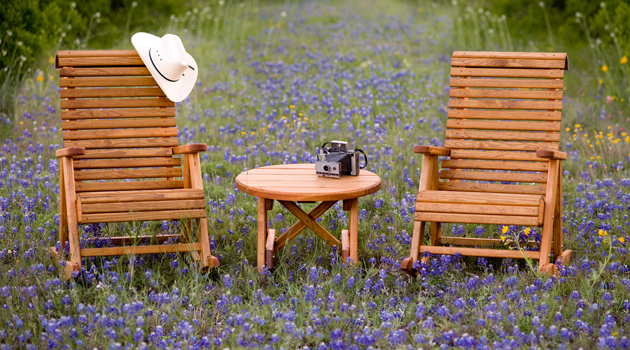 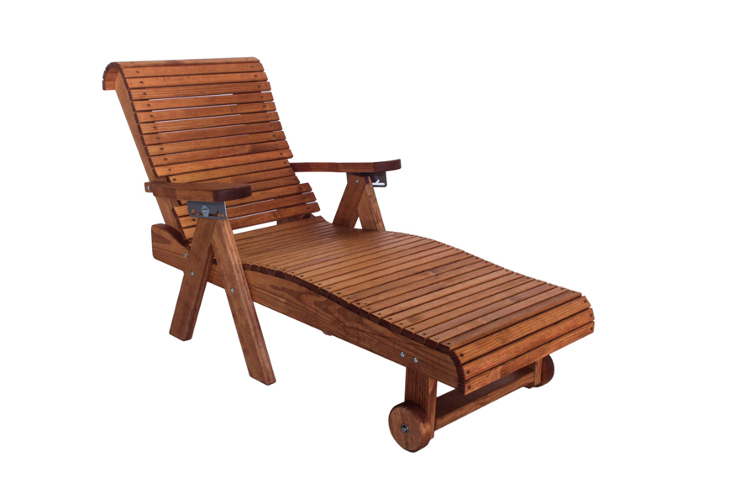 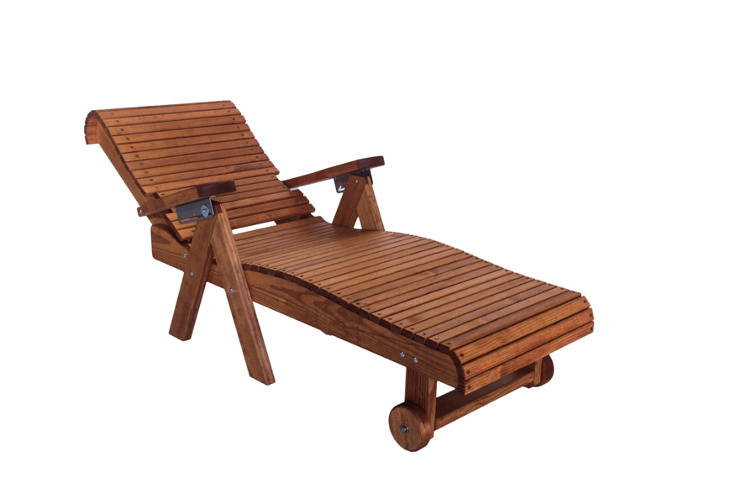 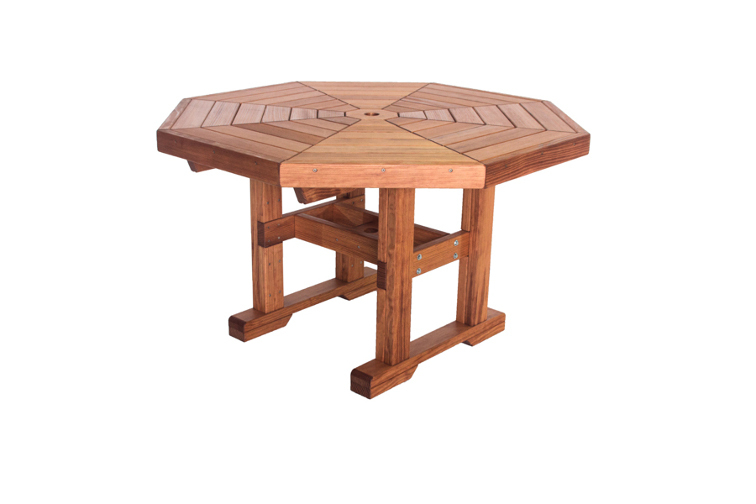 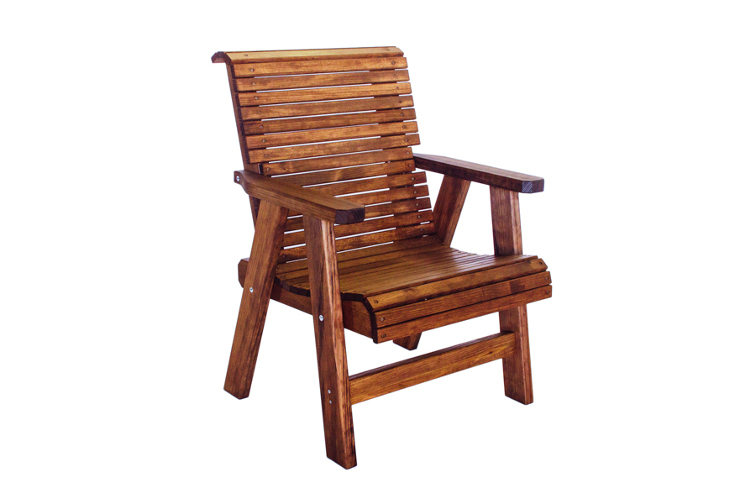 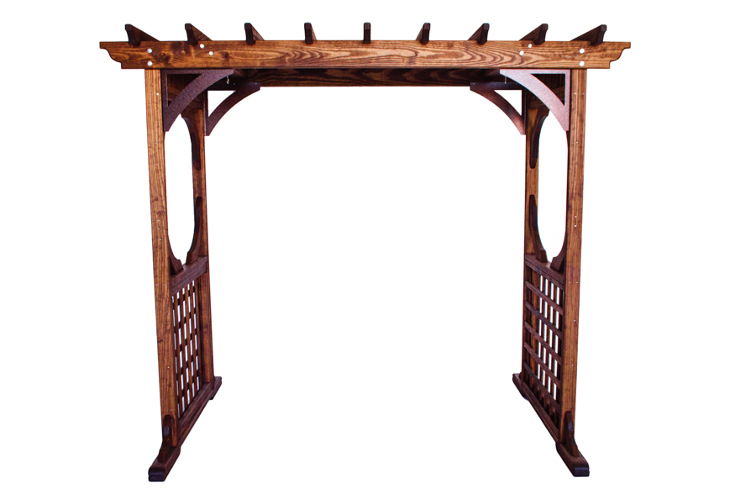 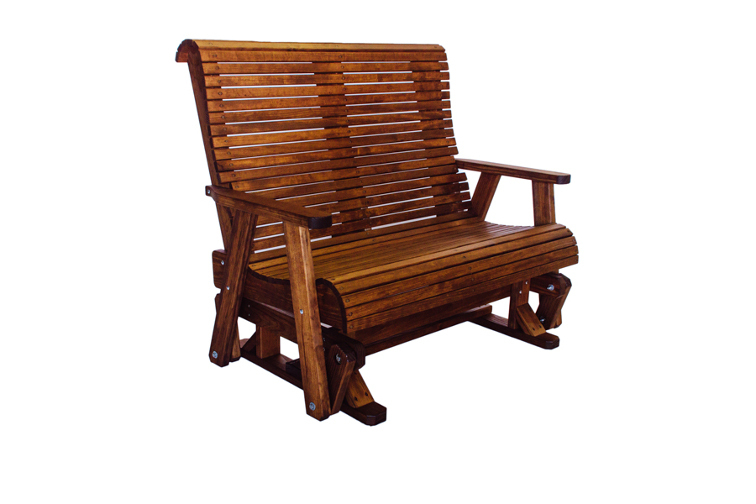 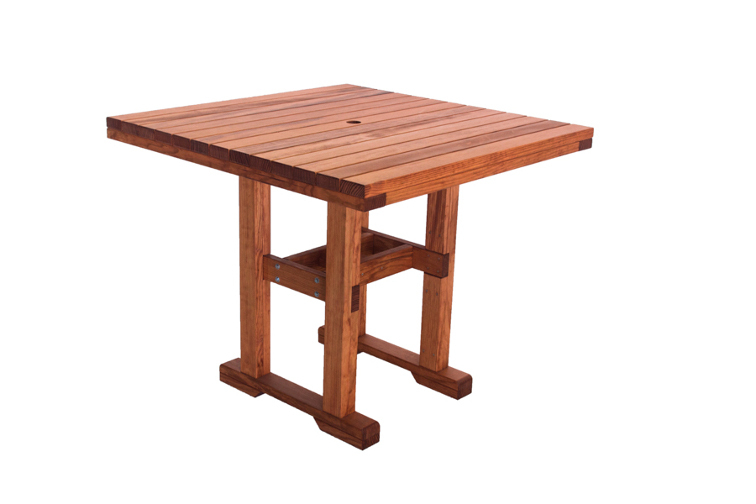 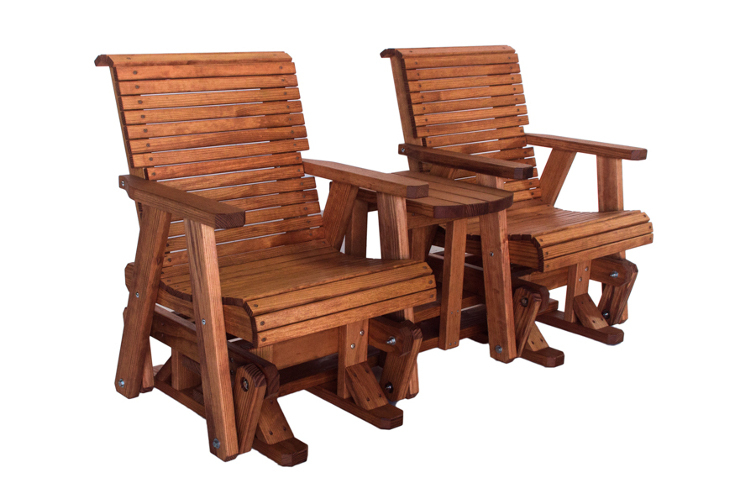 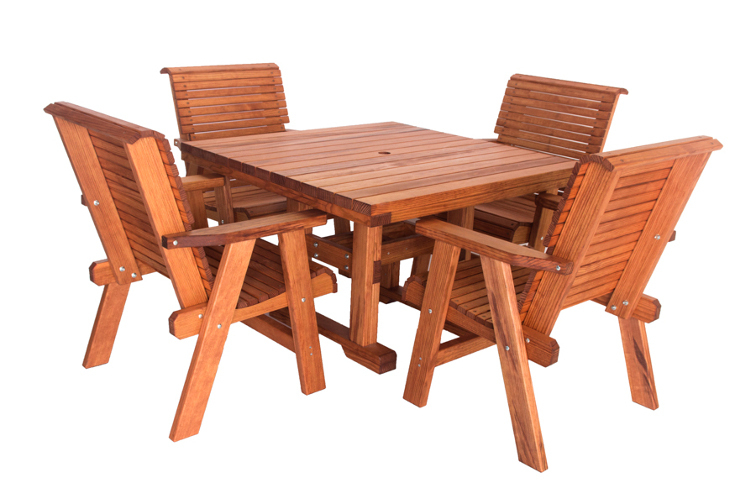 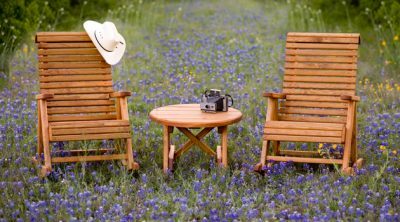 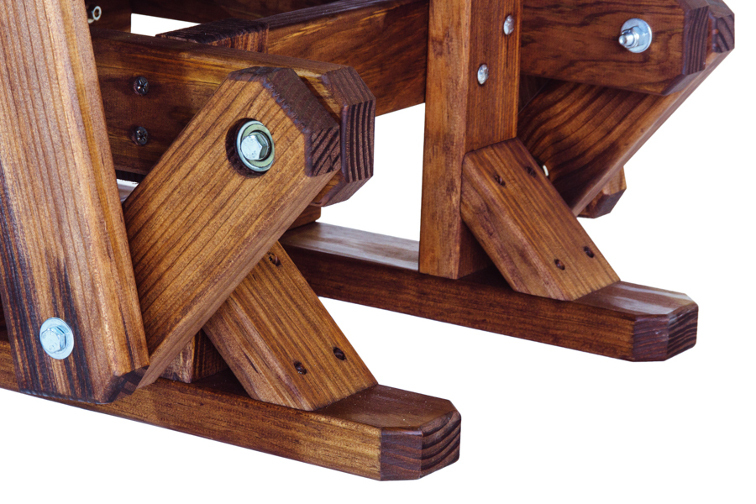 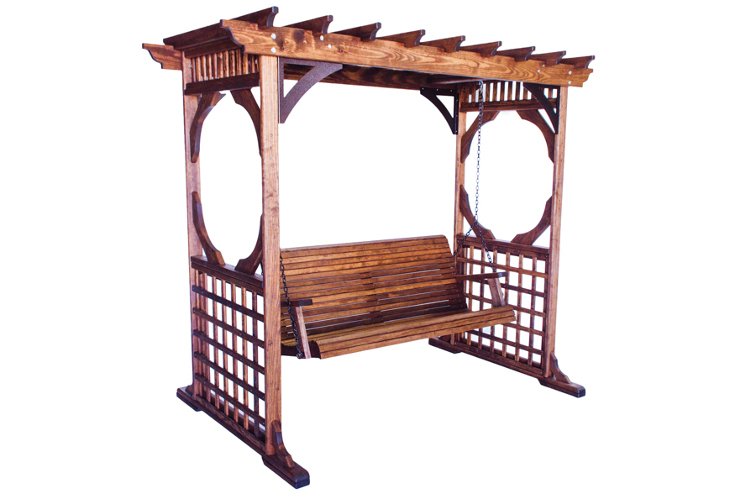 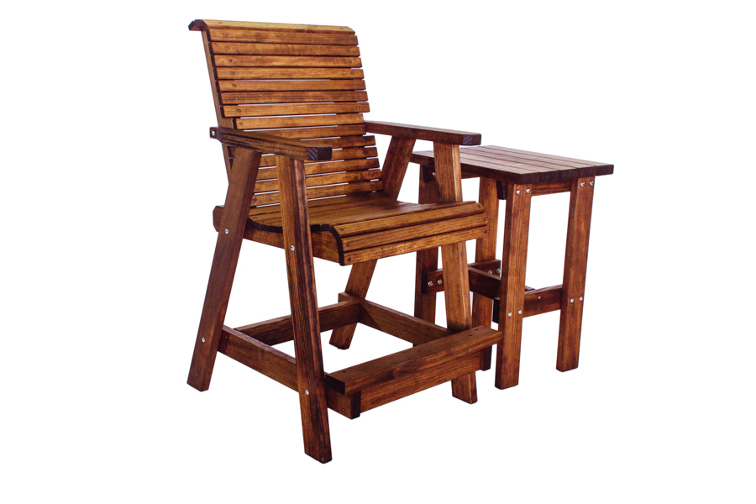 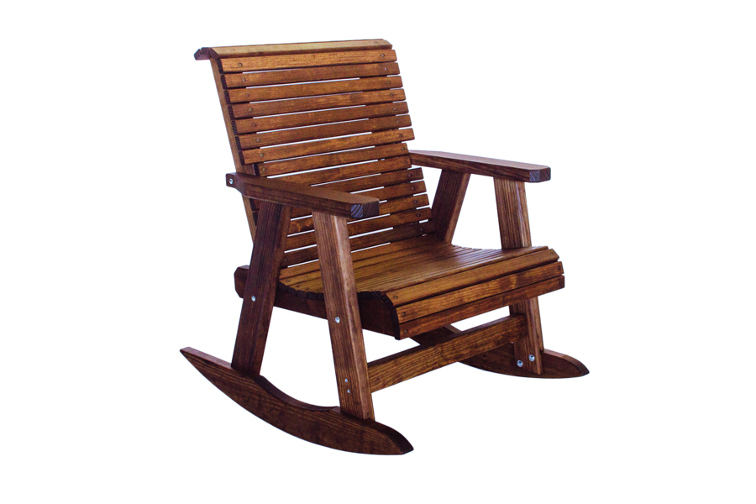 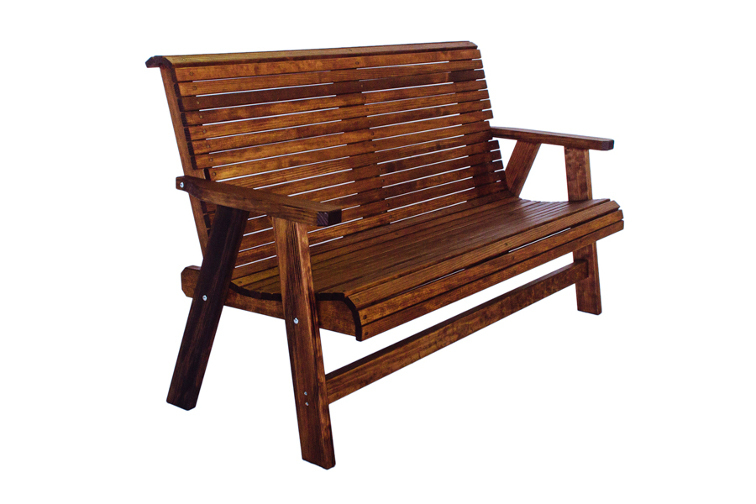 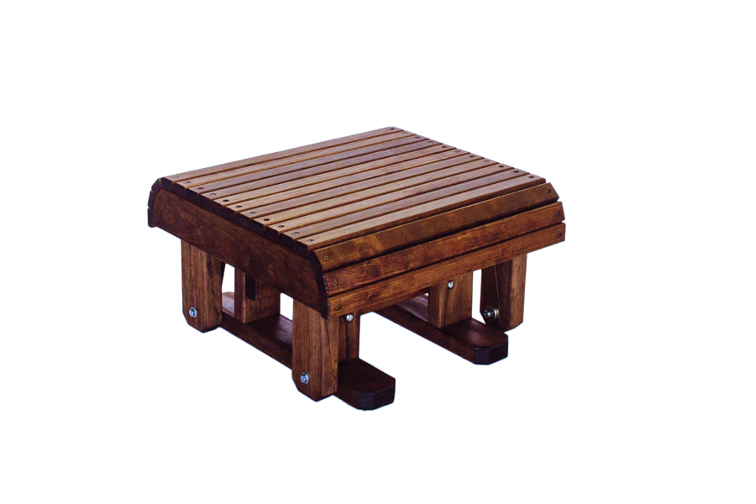 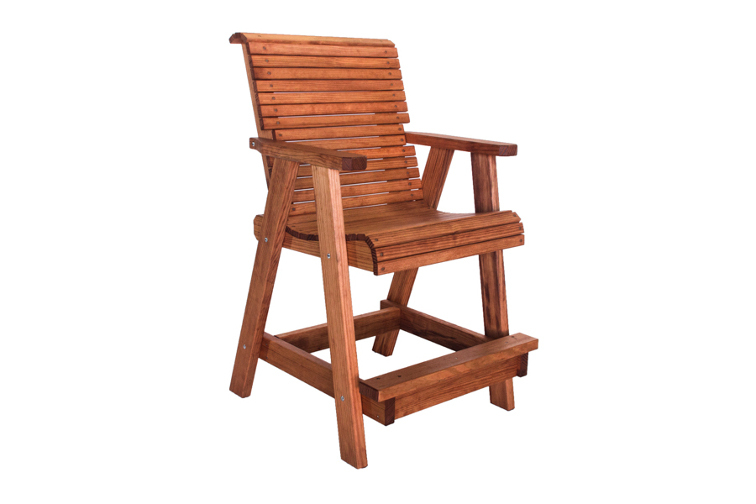 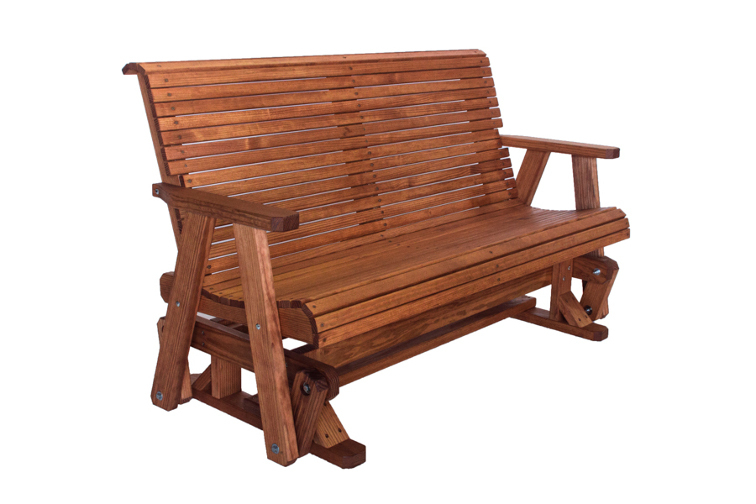 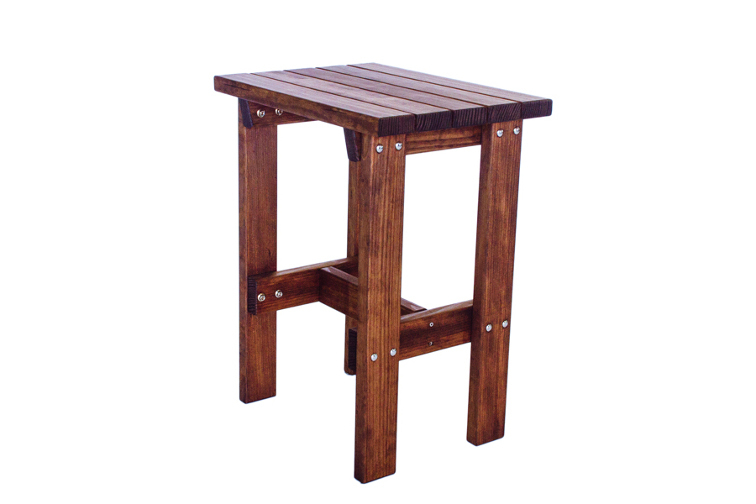 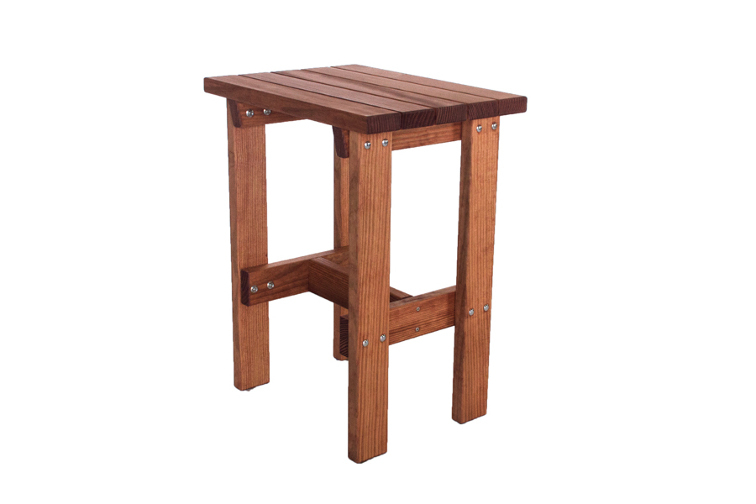 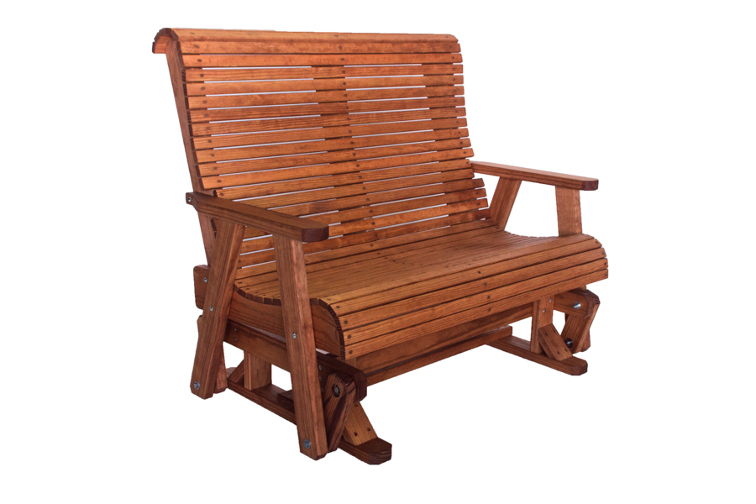 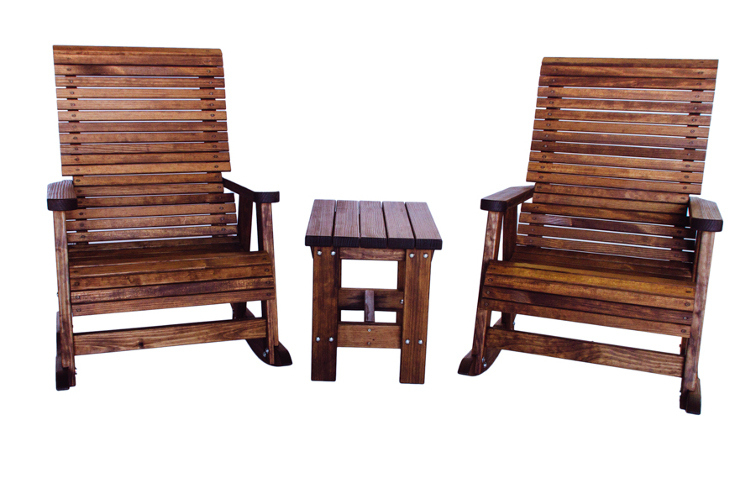 We offer a beautiful selection of top quality, hand-crafted patio furniture from Quality Wood Products, designed and manufactured right here in our home state of Texas! 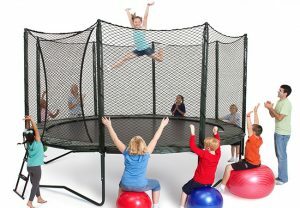 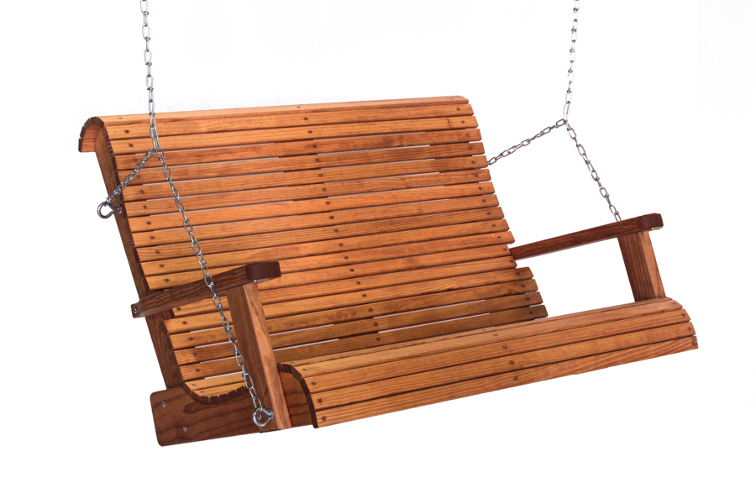 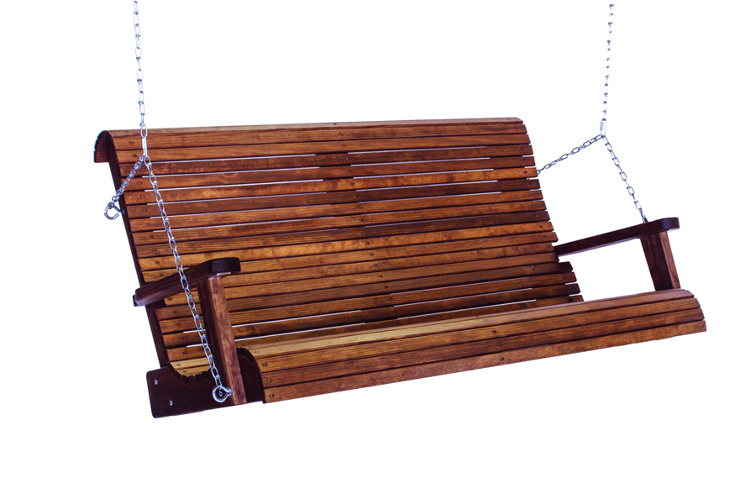 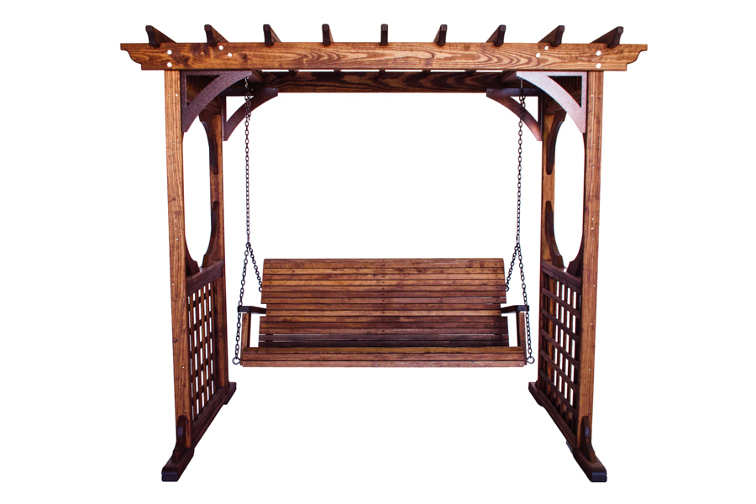 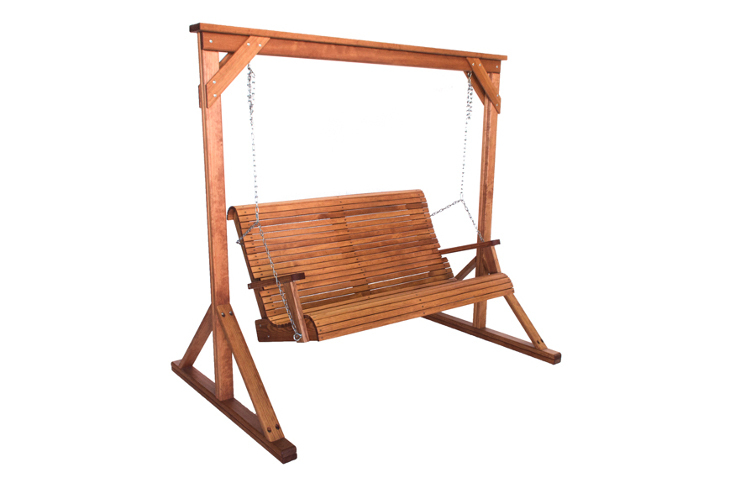 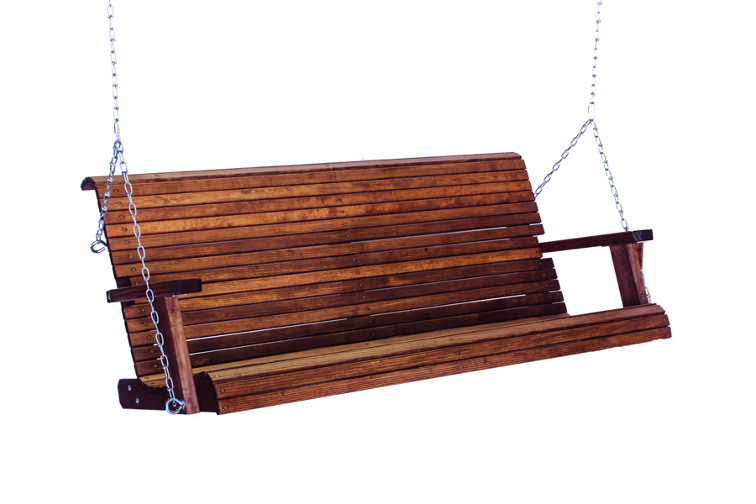 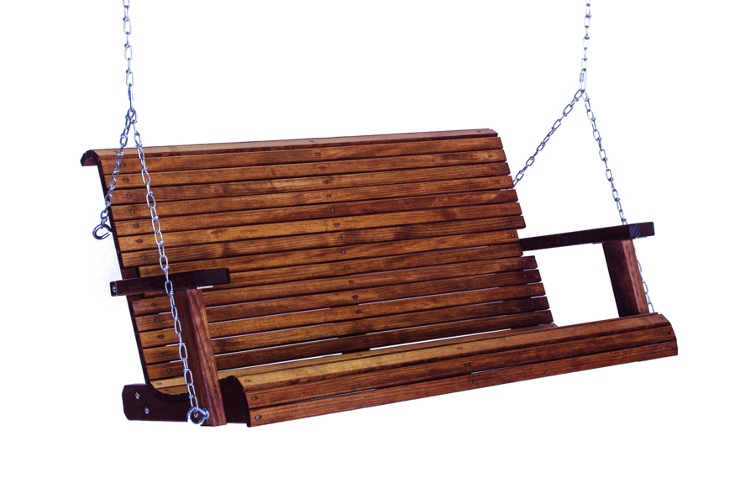 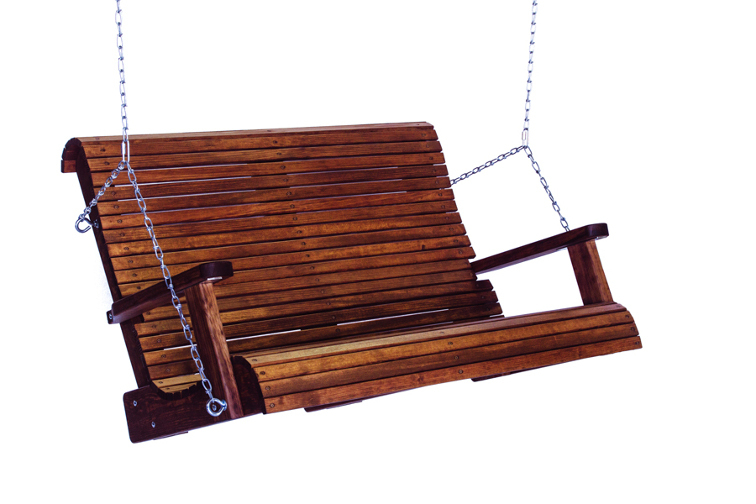 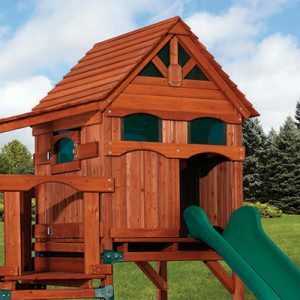 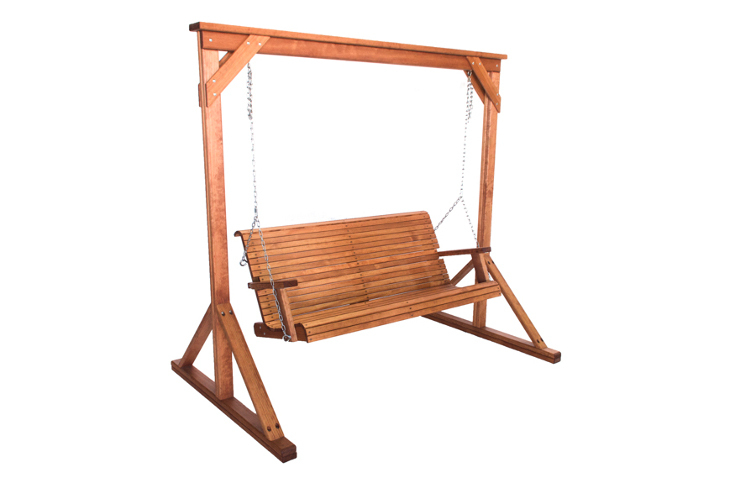 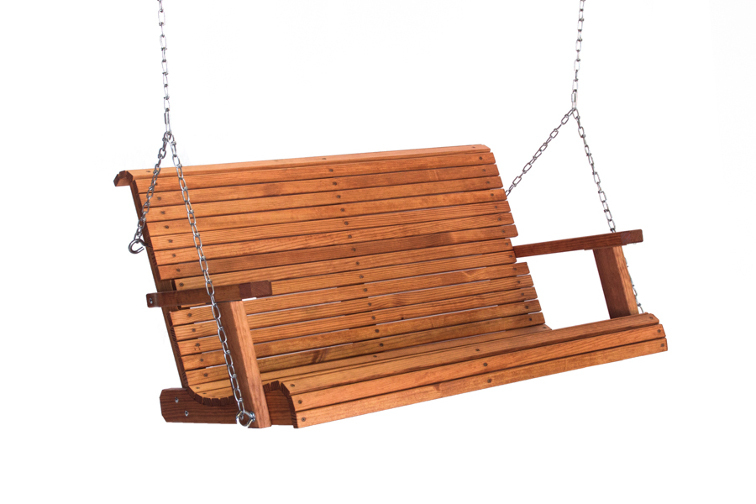 From Highback Gliders to Arbor Swings, we can help you design your patio to be enjoyed with friends or to observe with a smile as your children frolic on their new play system.